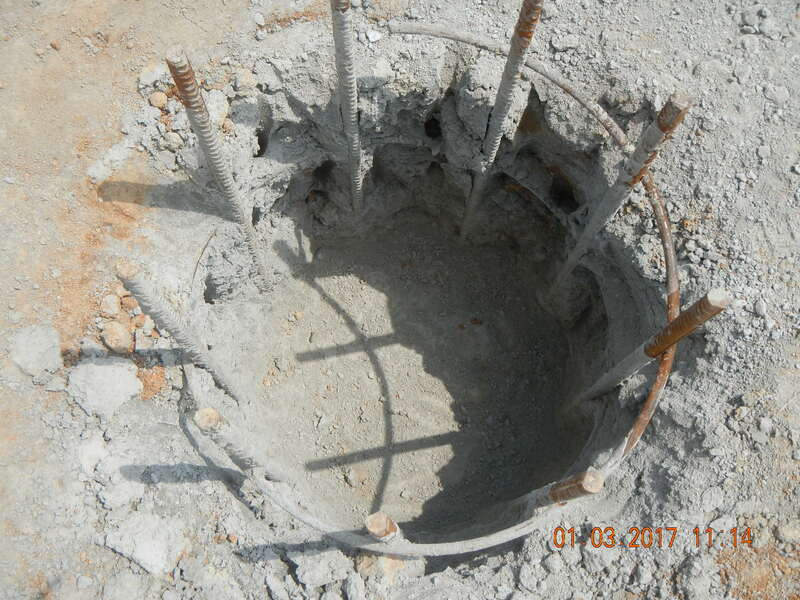 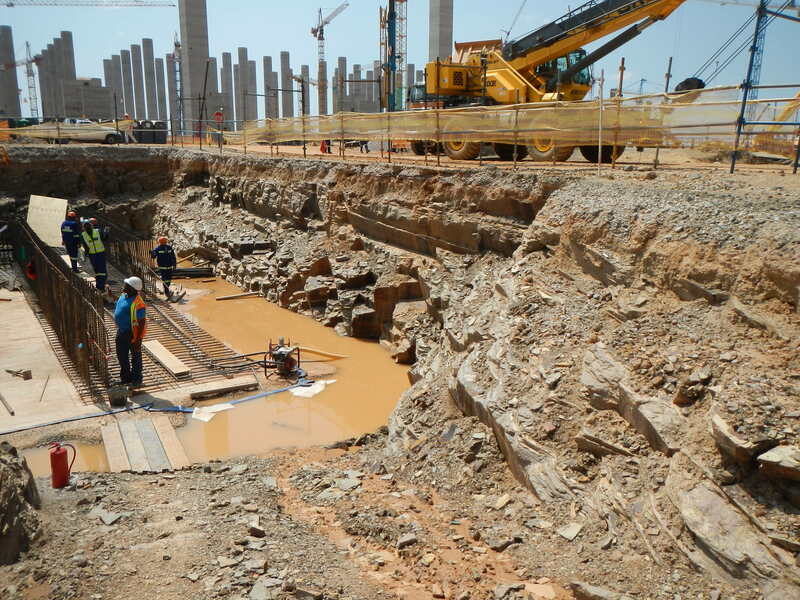 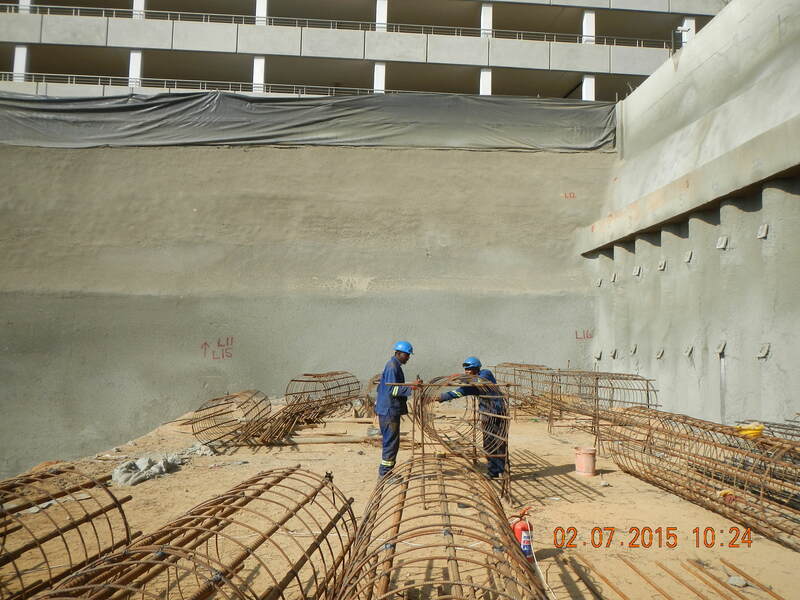 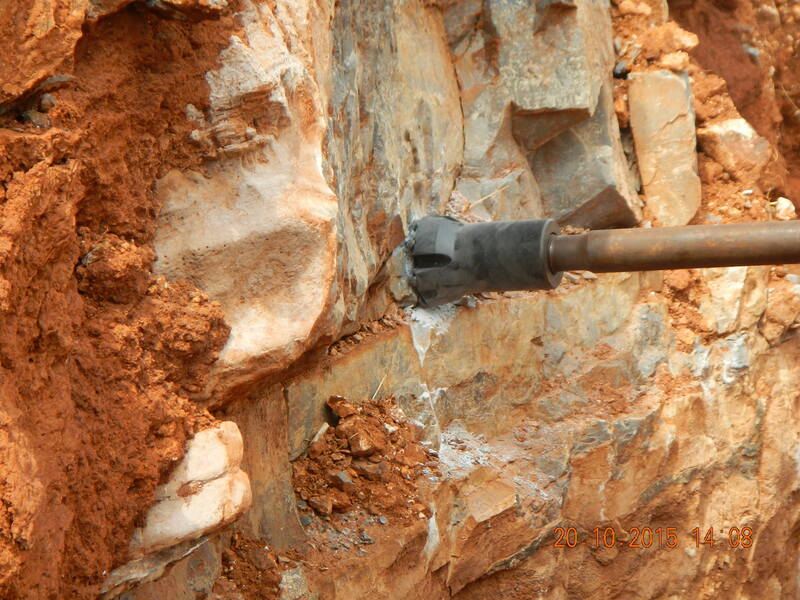 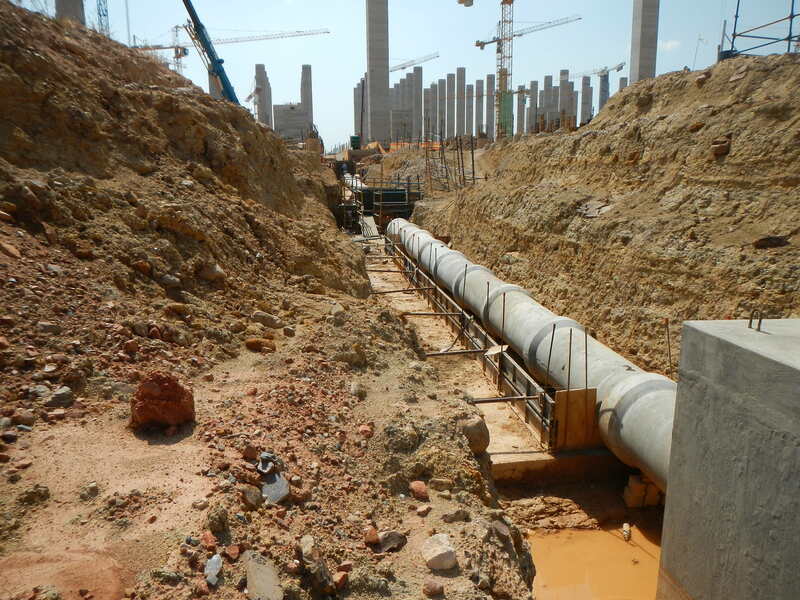 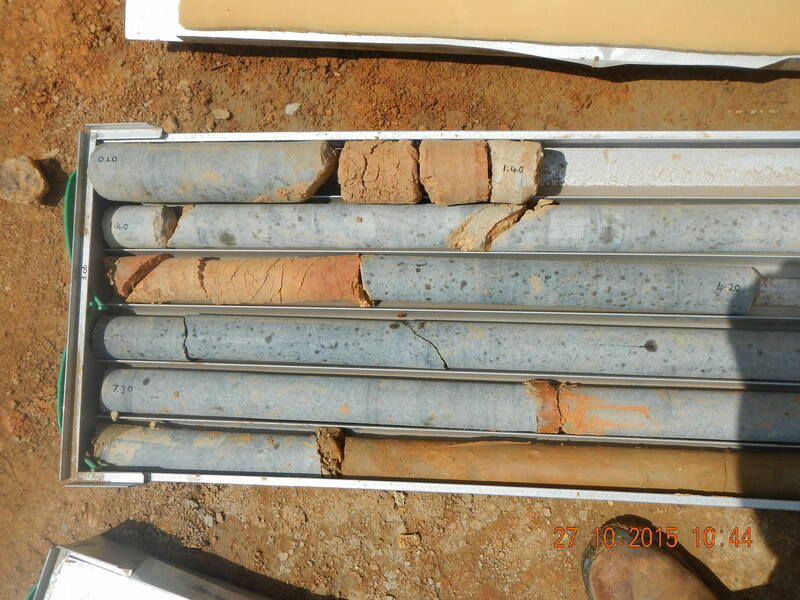 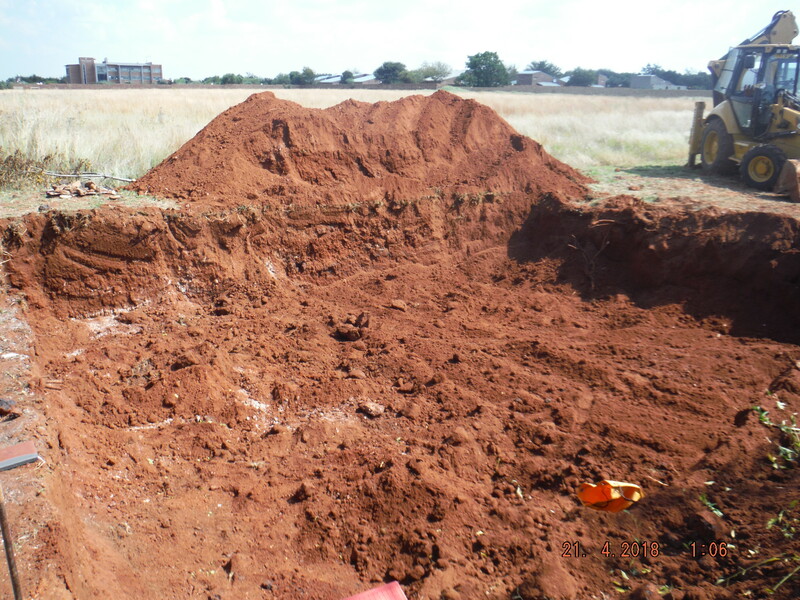 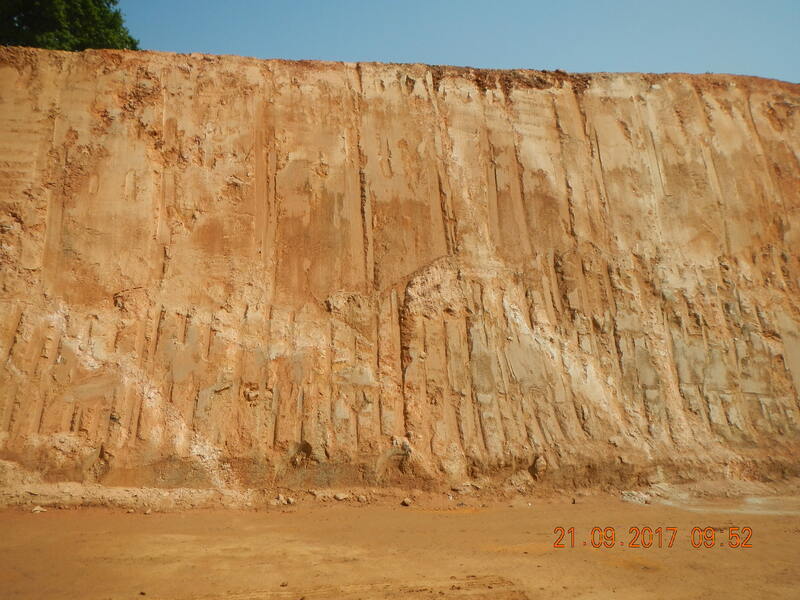 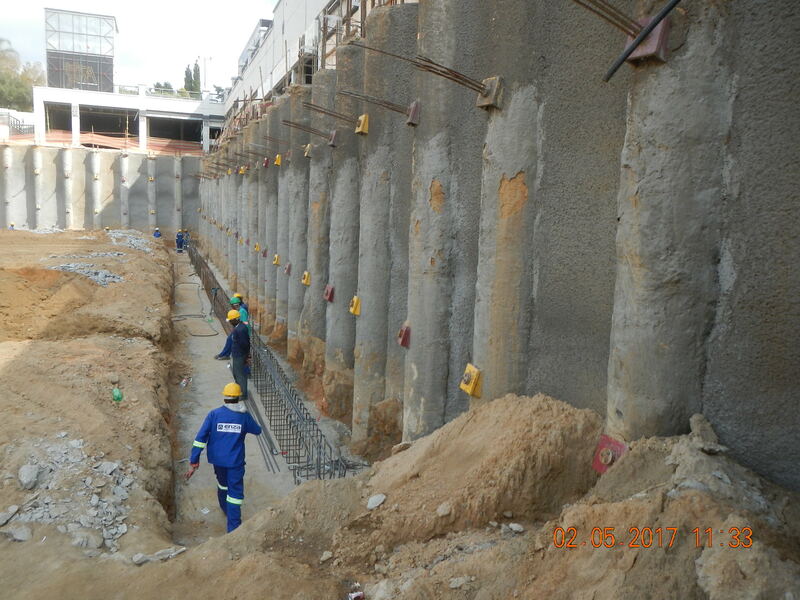 SGE is a professional consulting engineering company specialising in the field of geotechnical engineering. 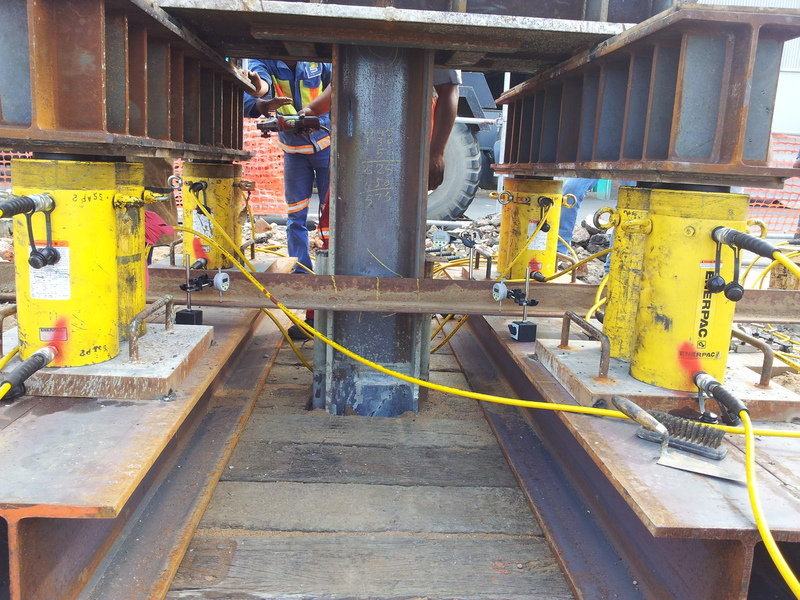 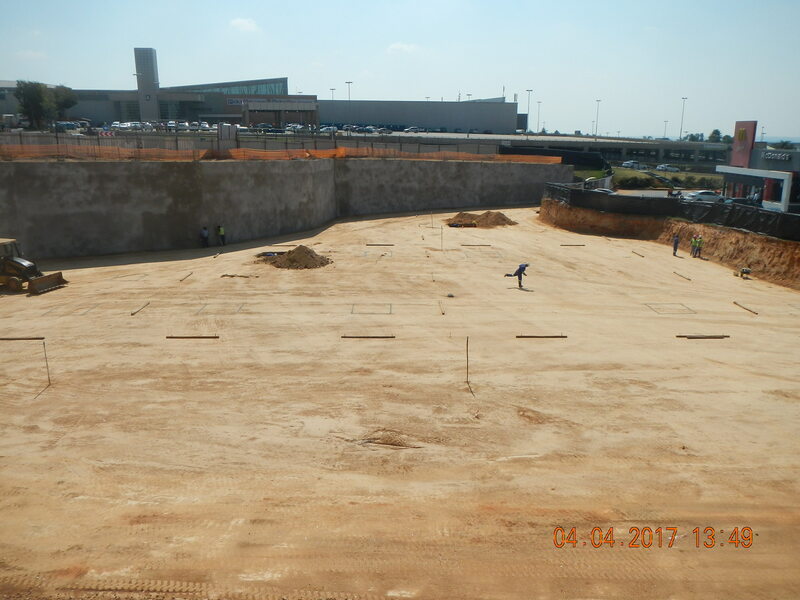 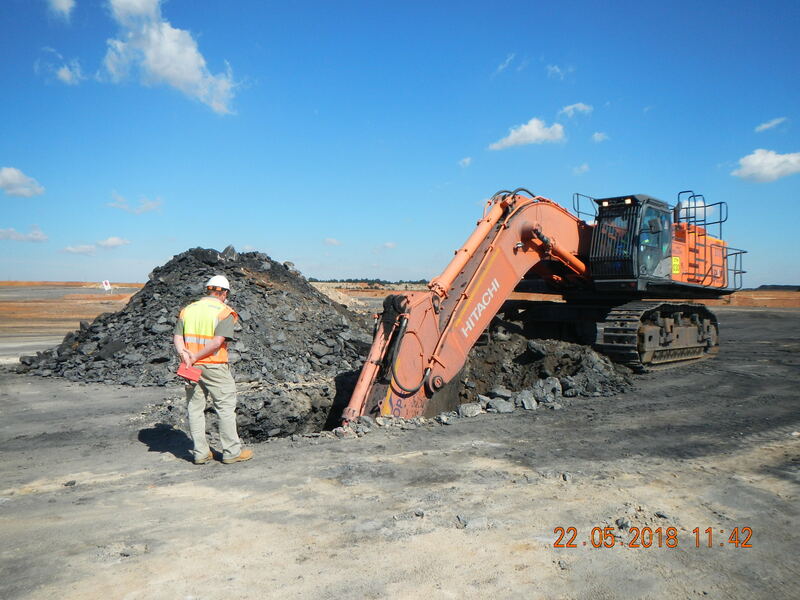 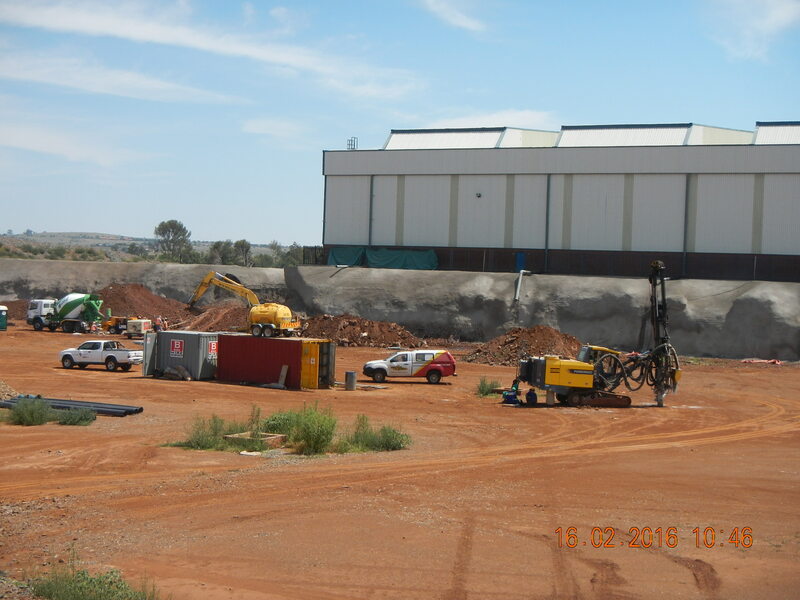 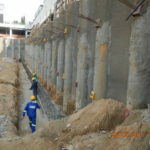 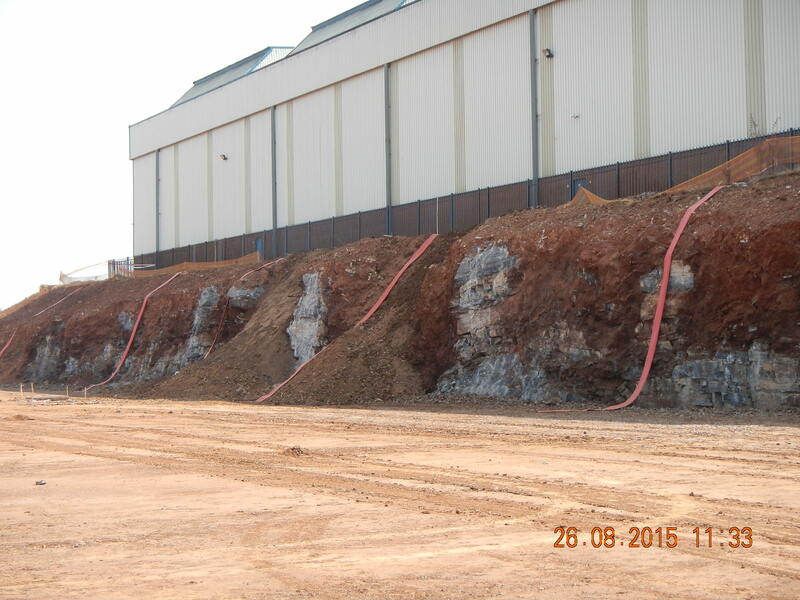 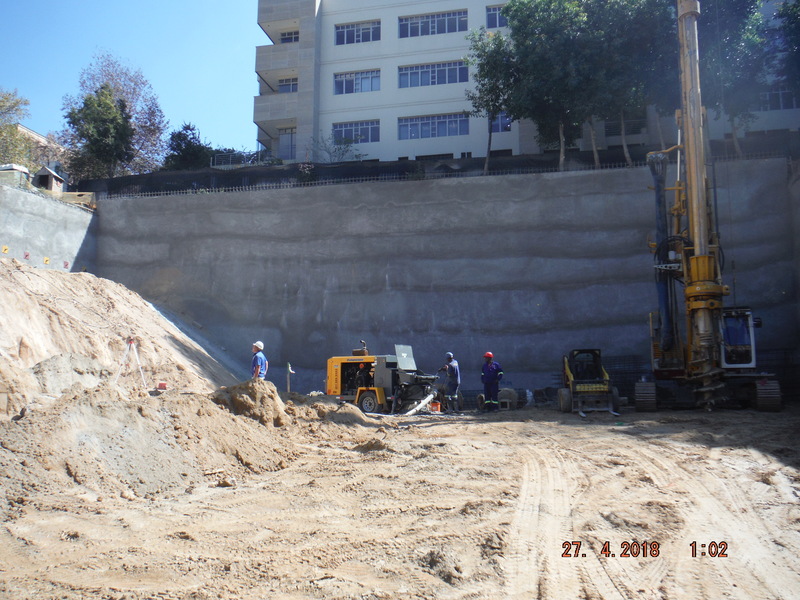 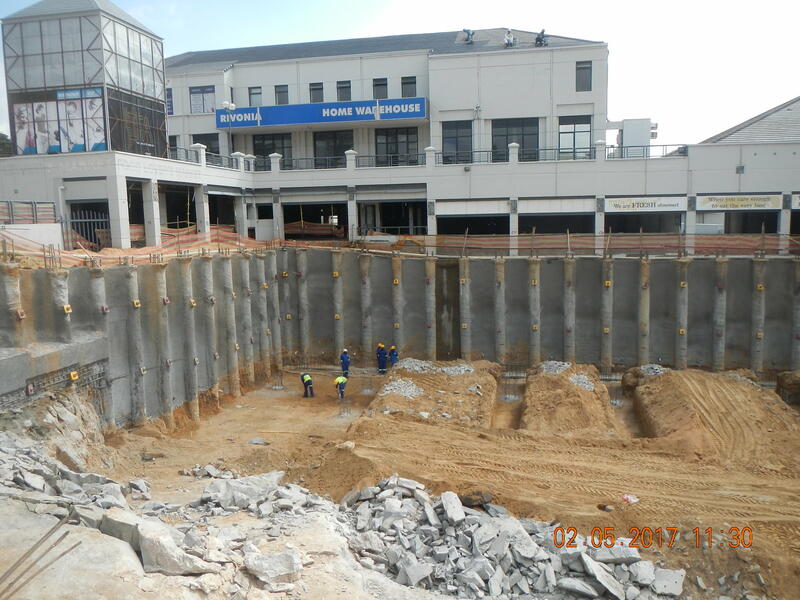 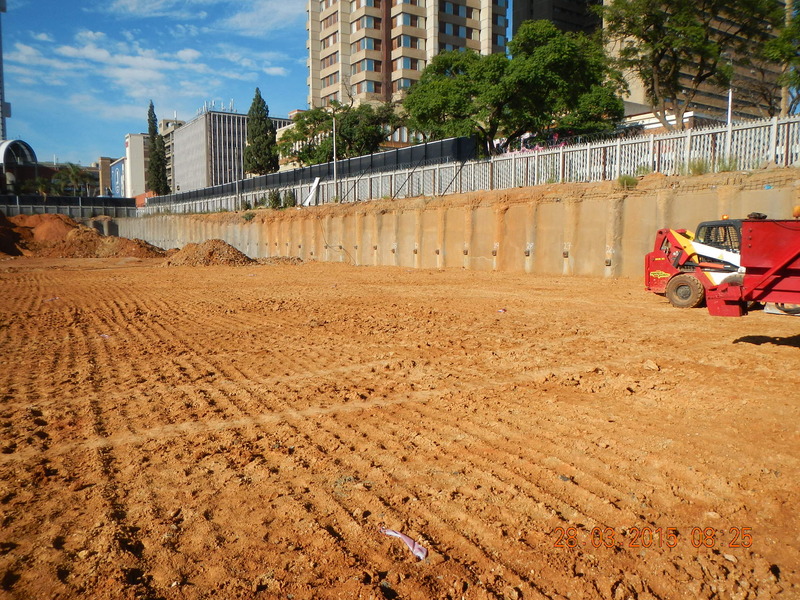 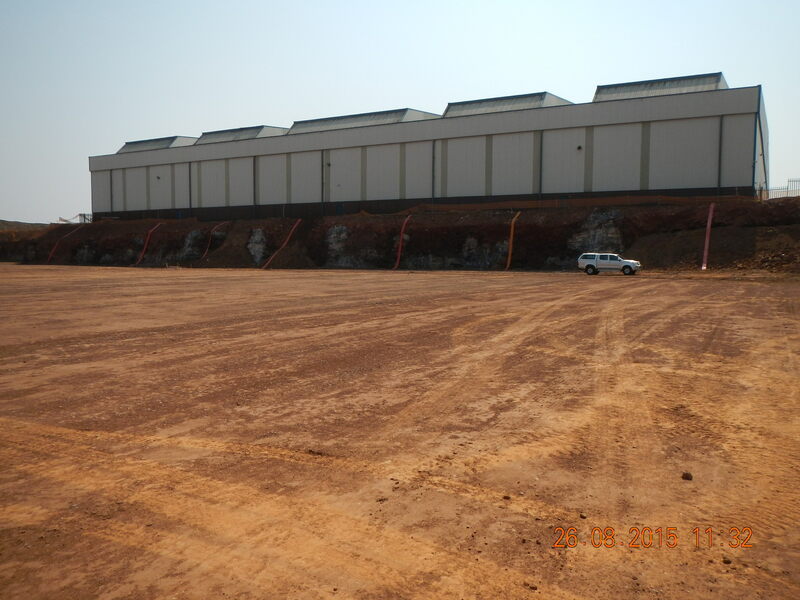 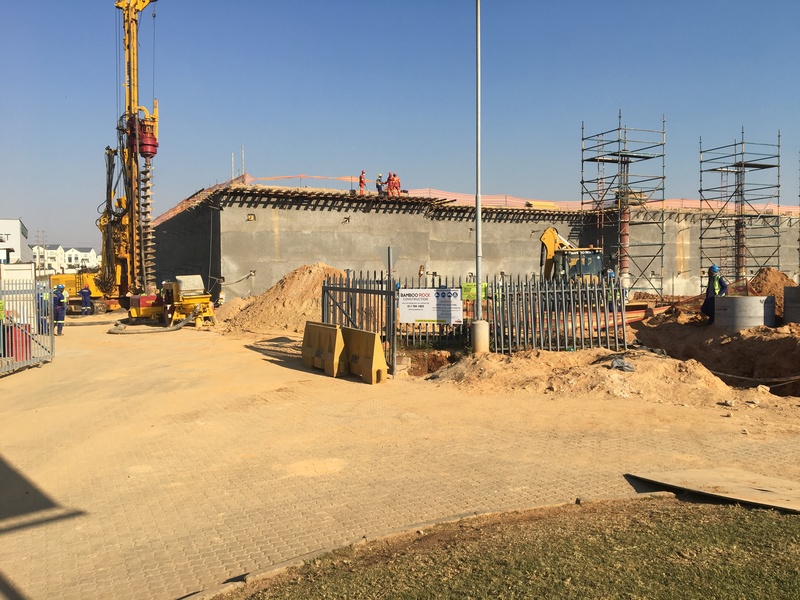 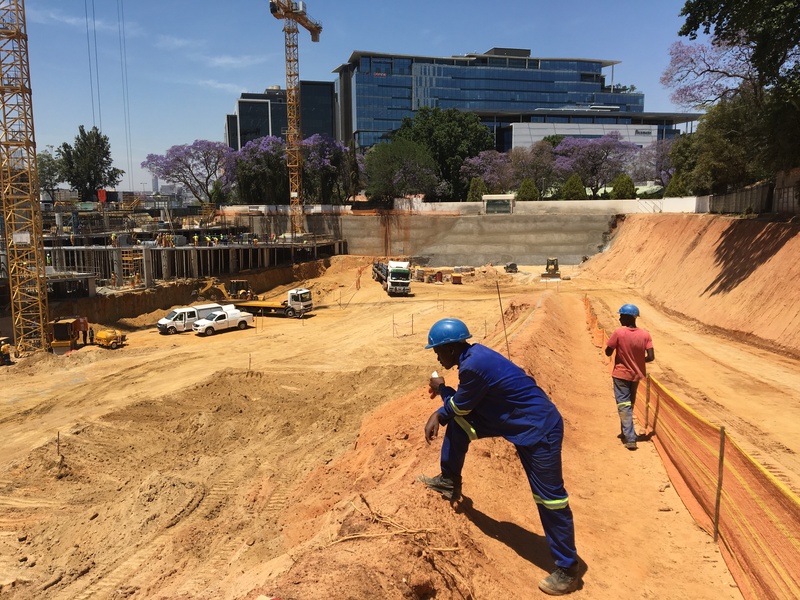 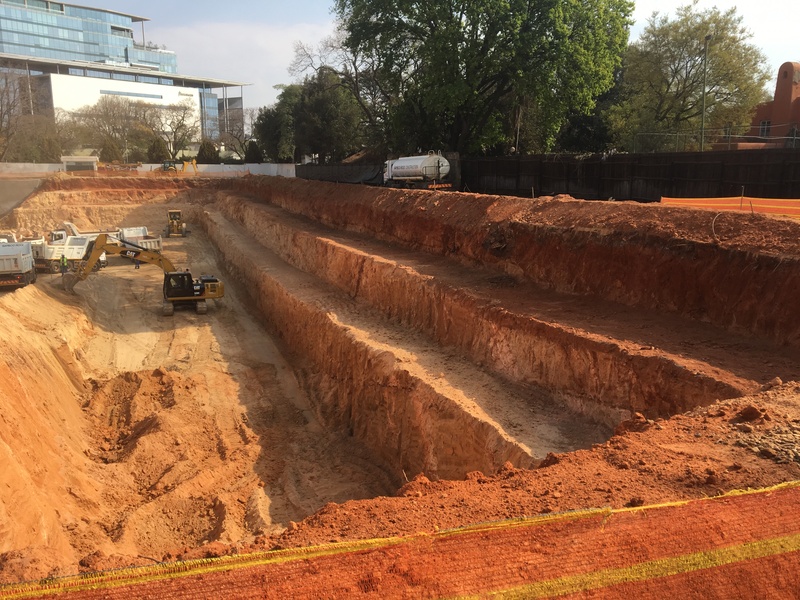 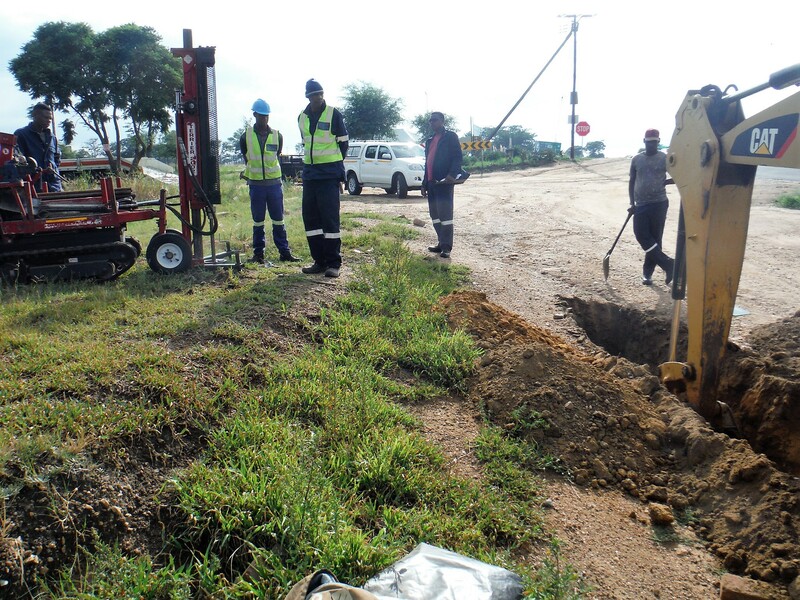 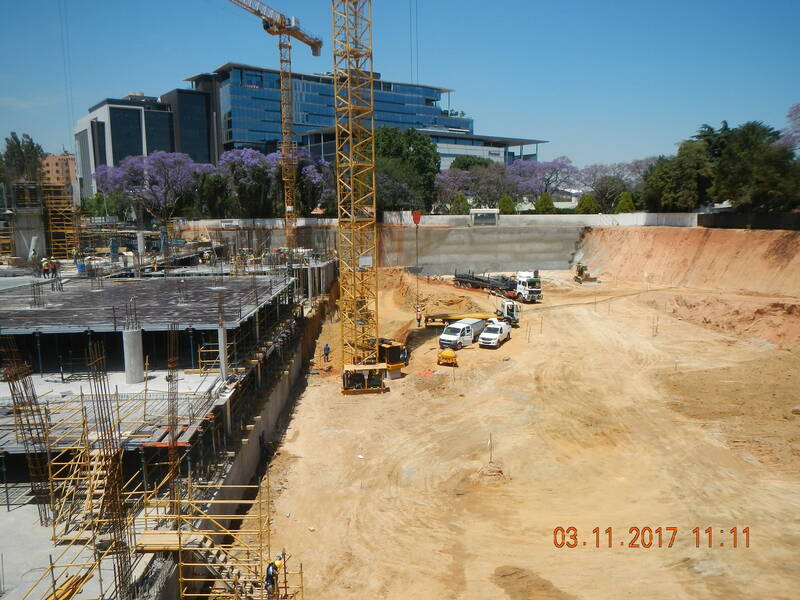 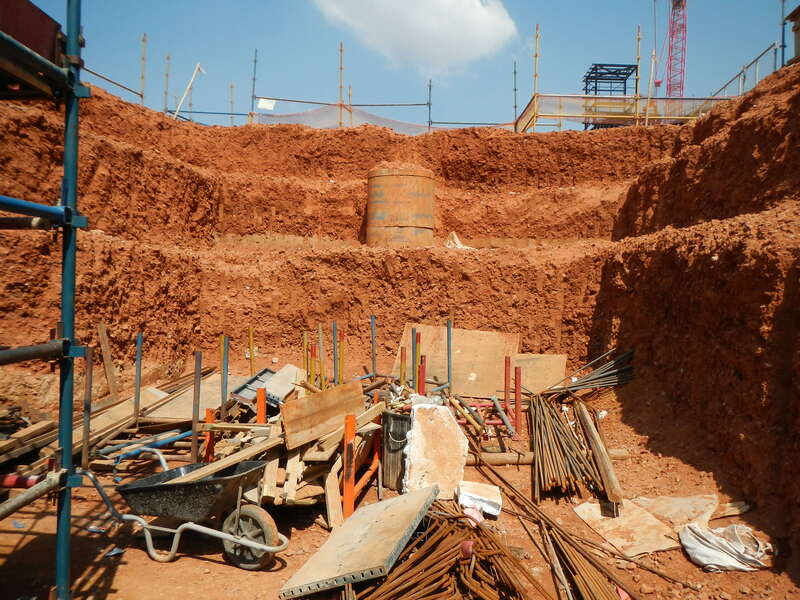 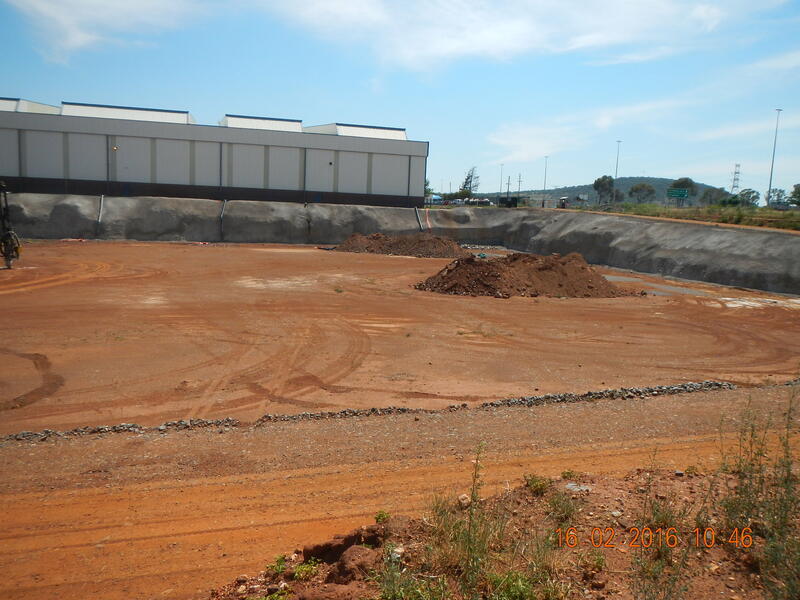 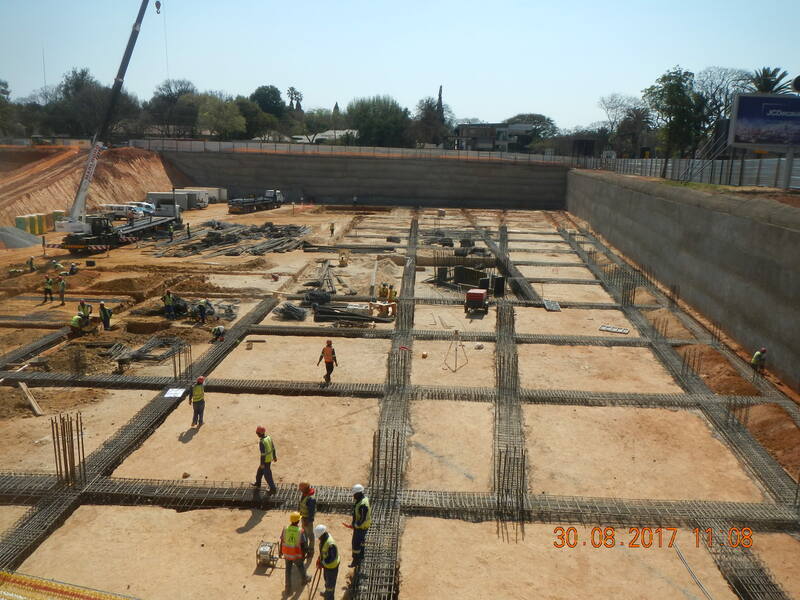 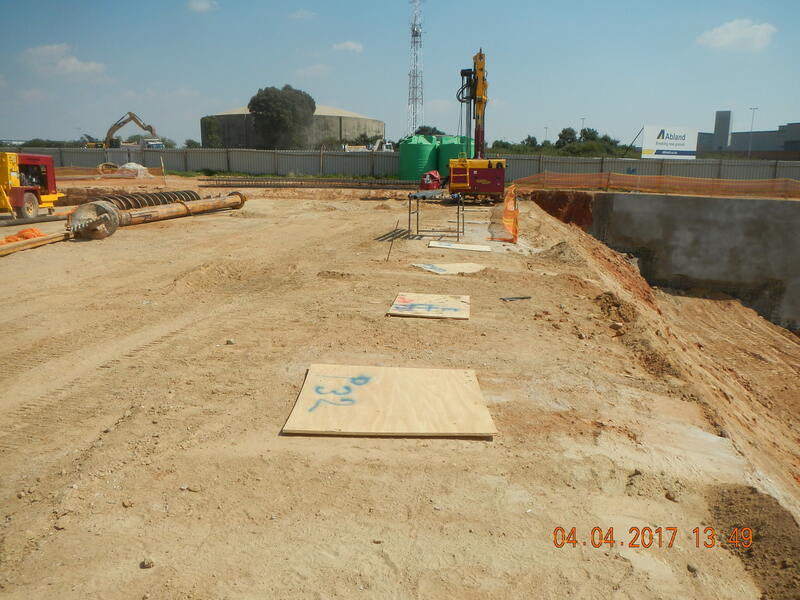 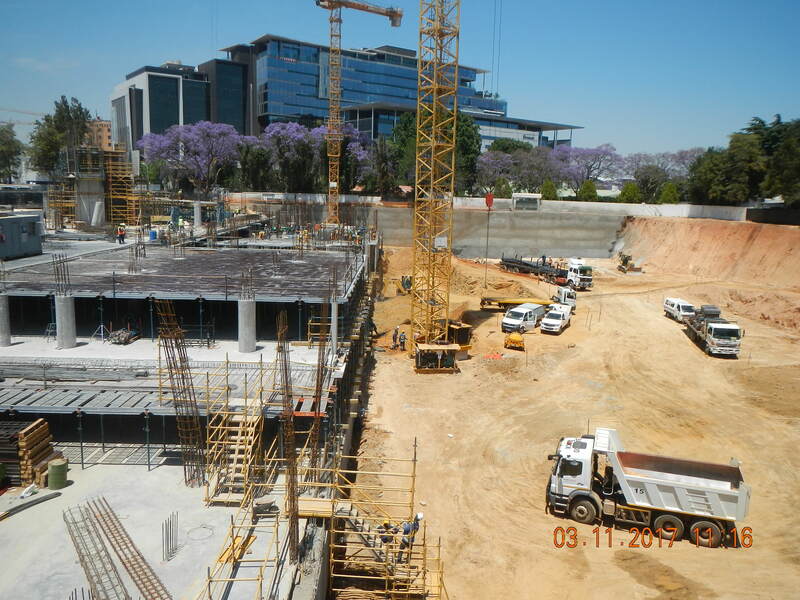 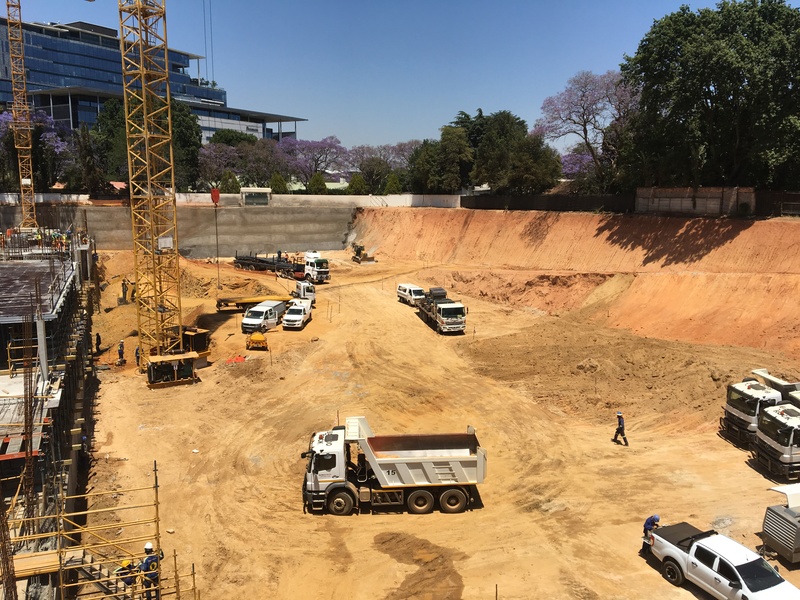 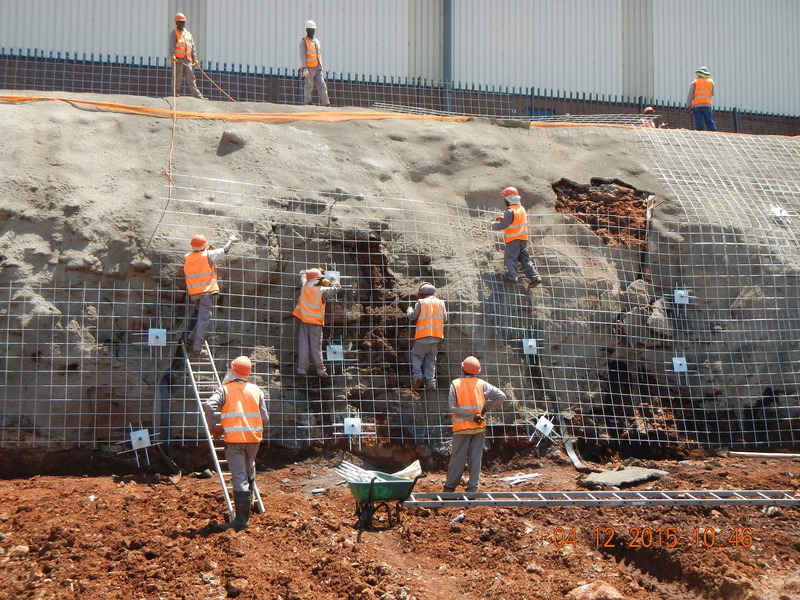 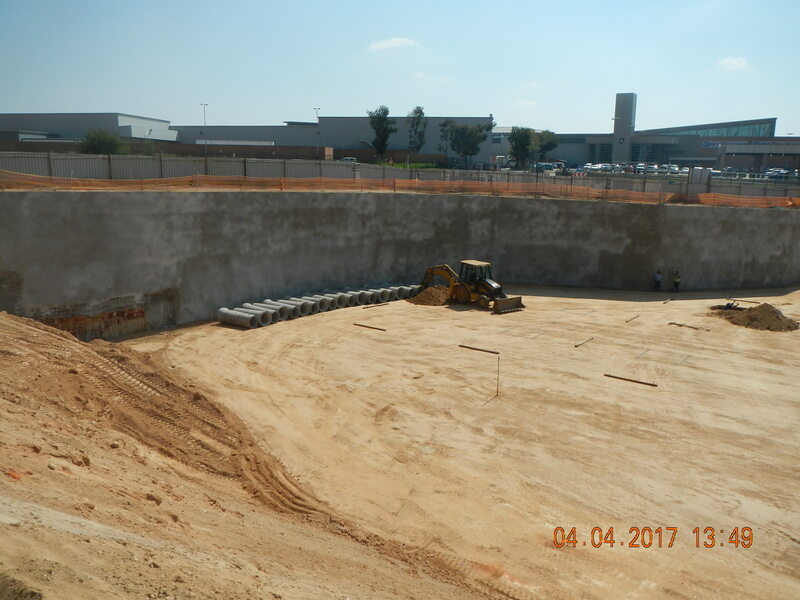 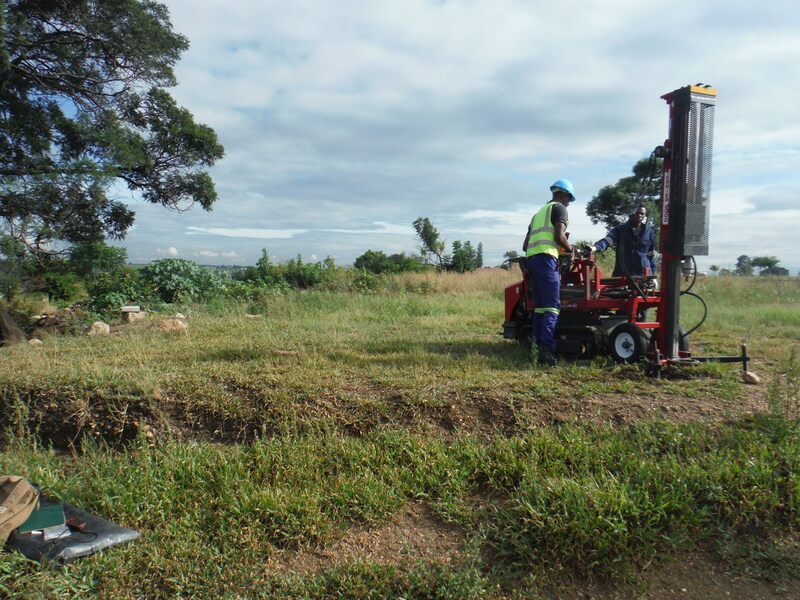 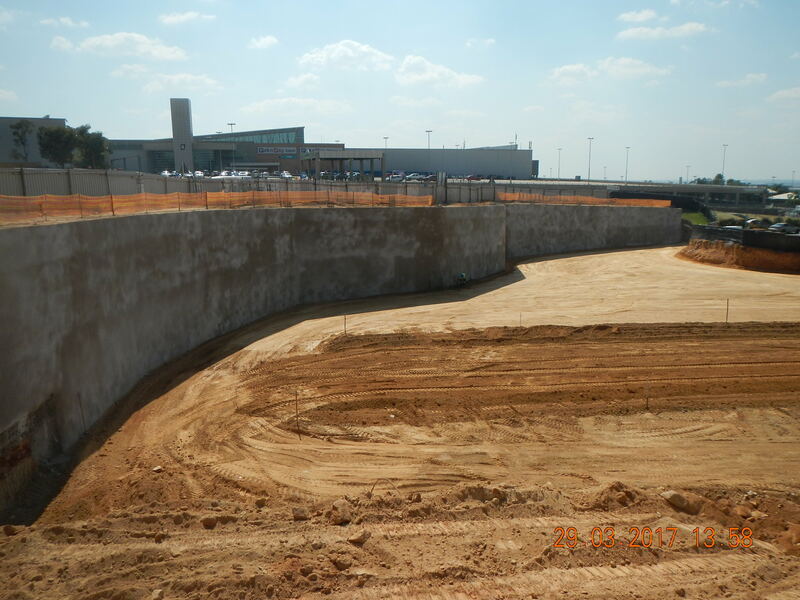 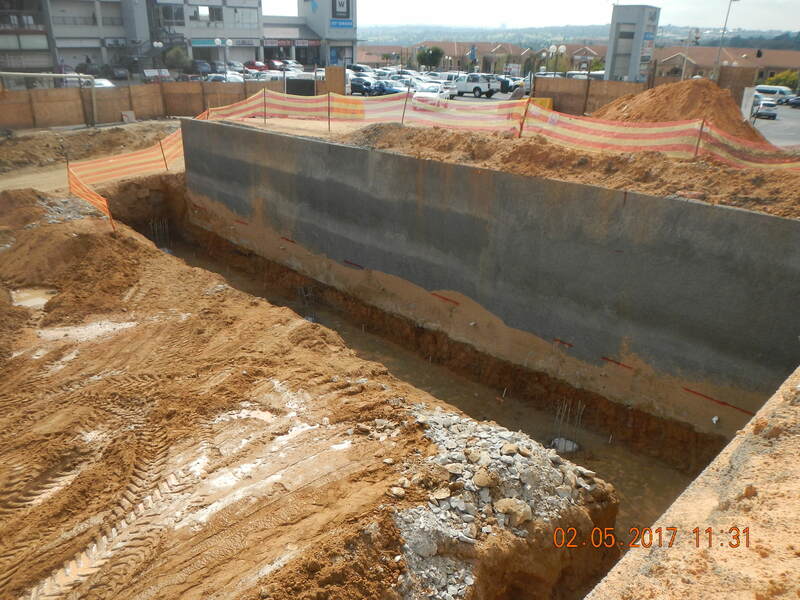 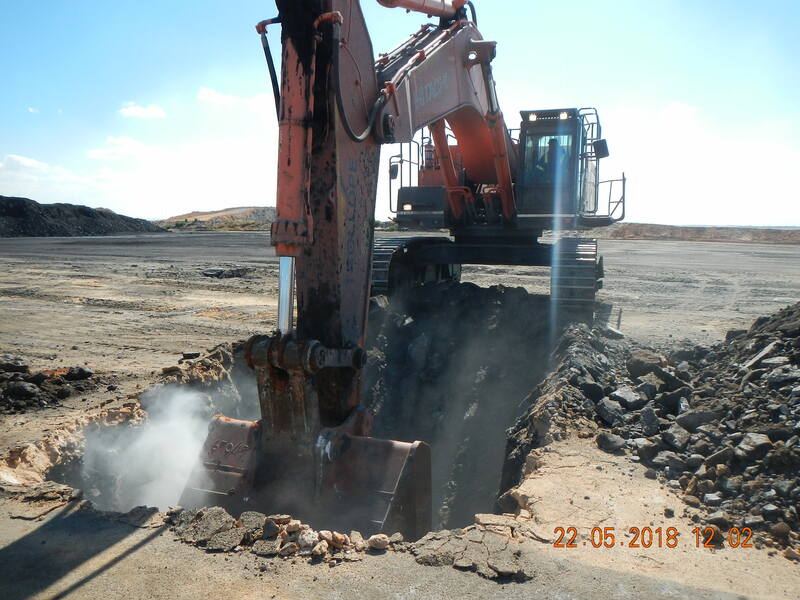 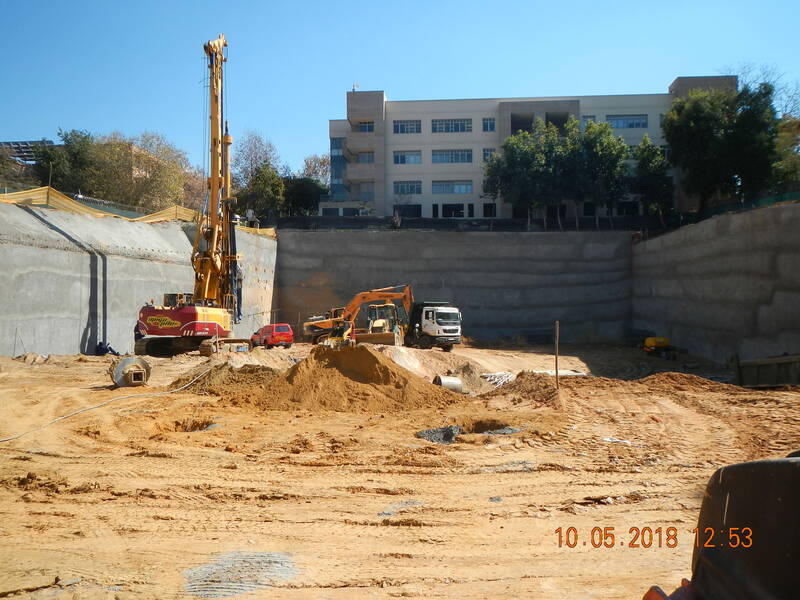 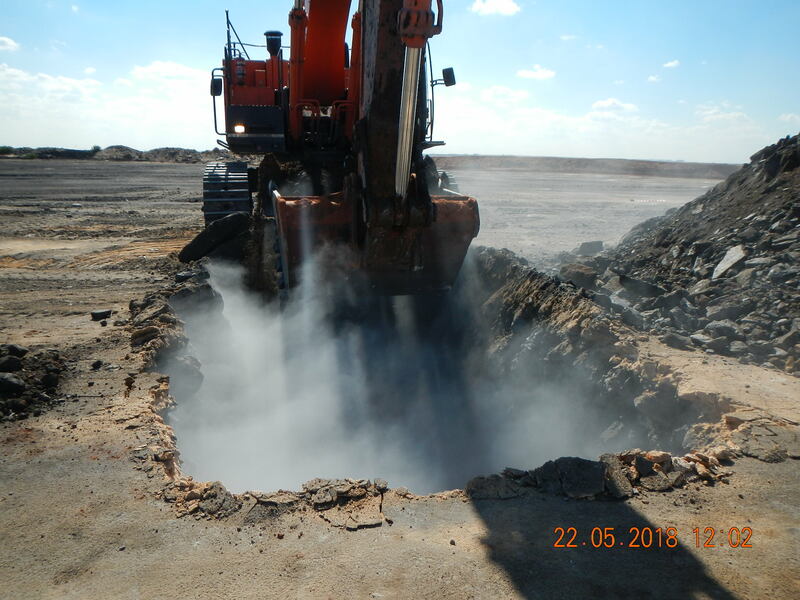 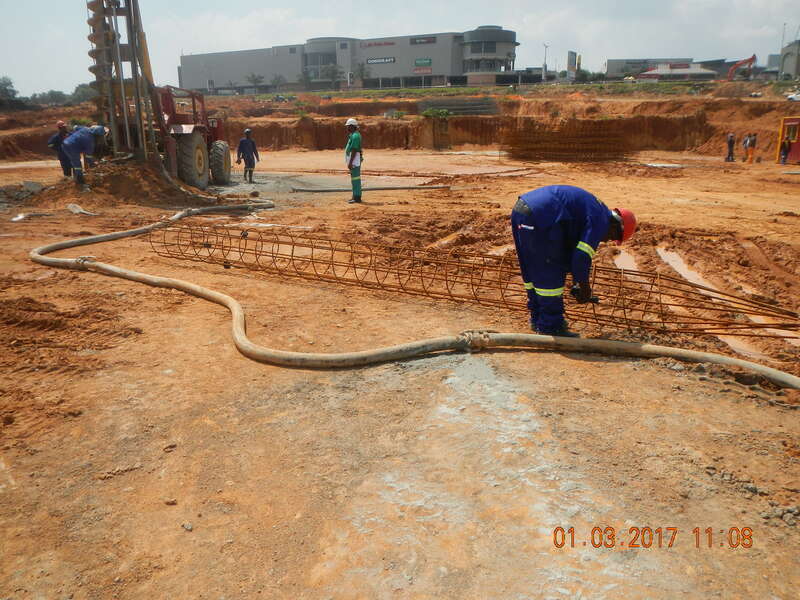 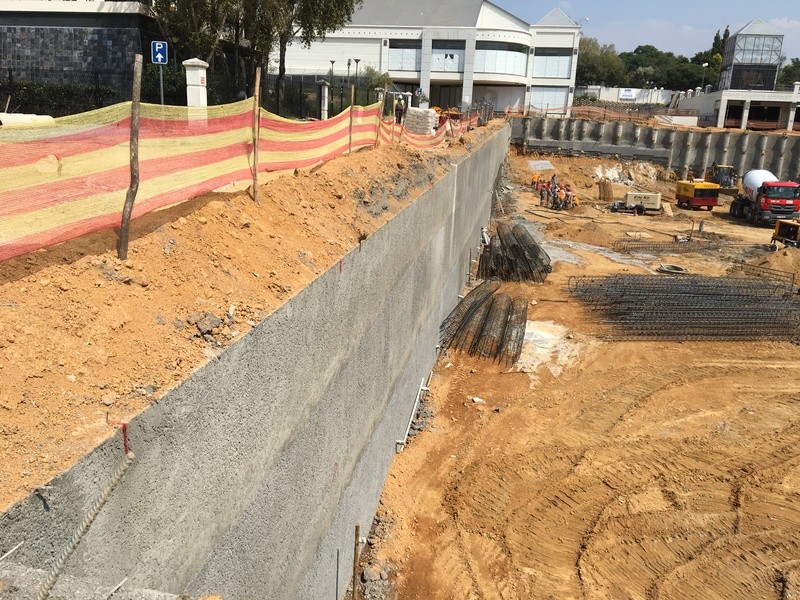 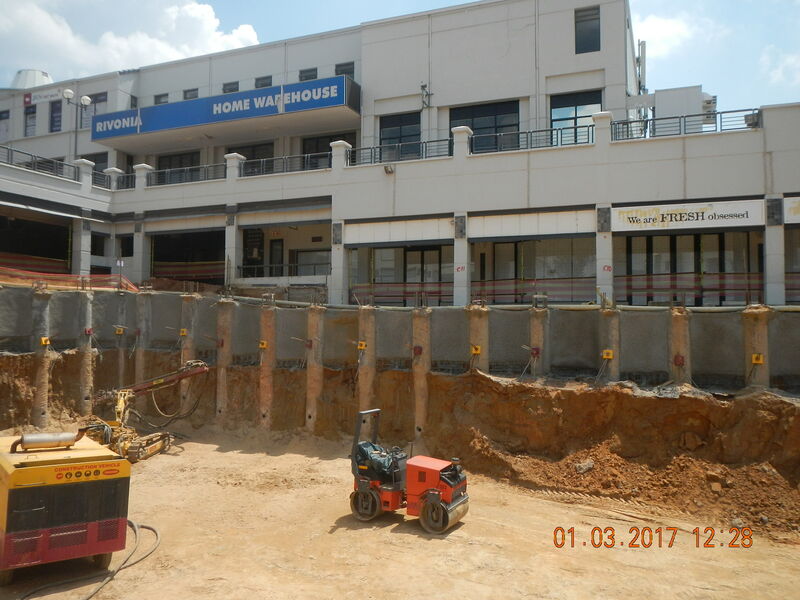 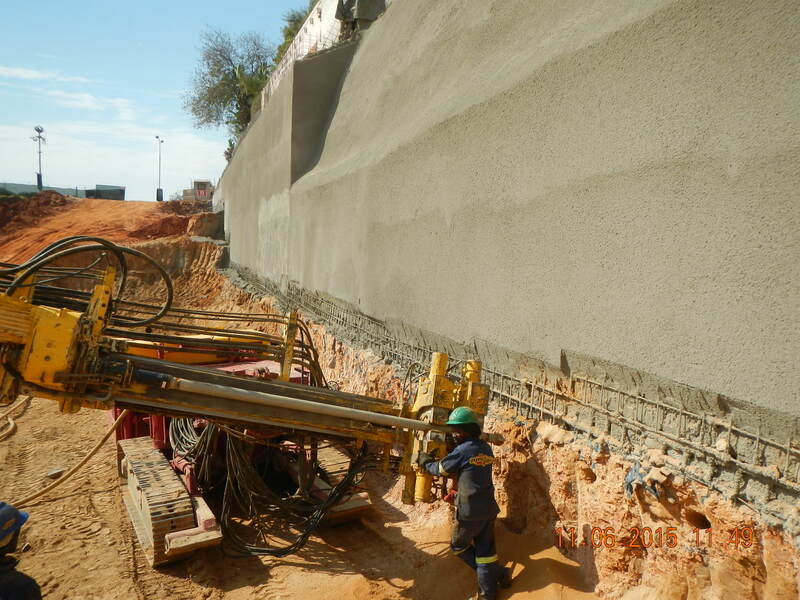 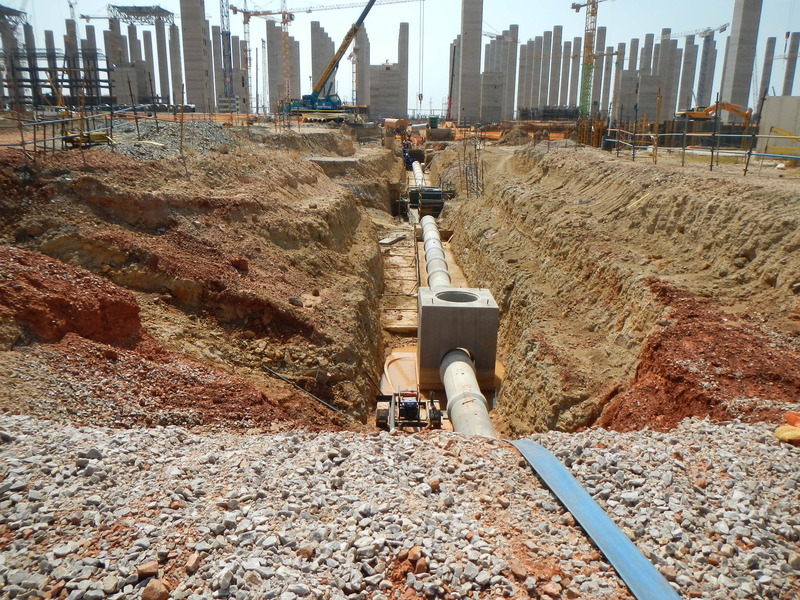 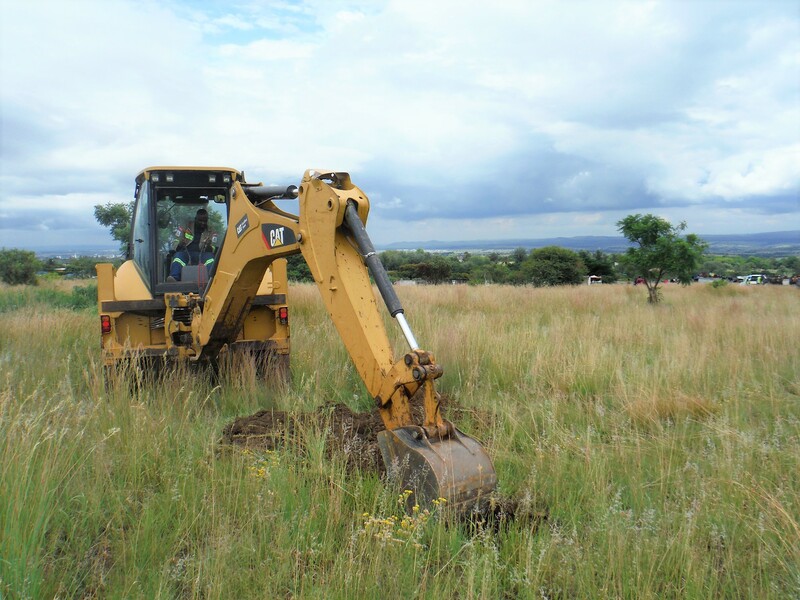 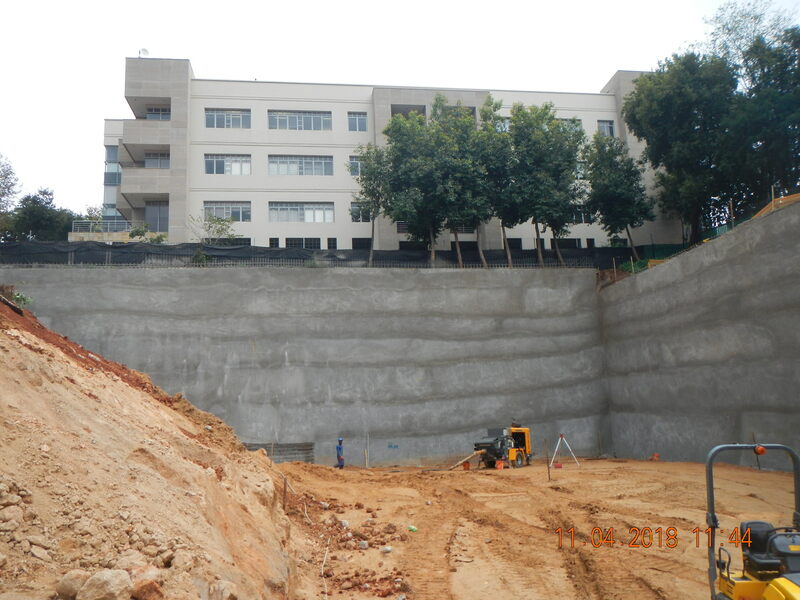 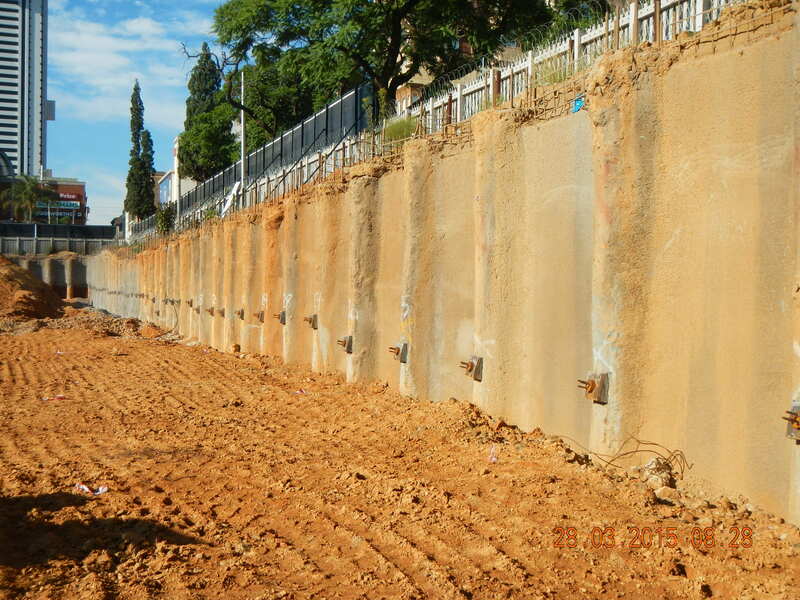 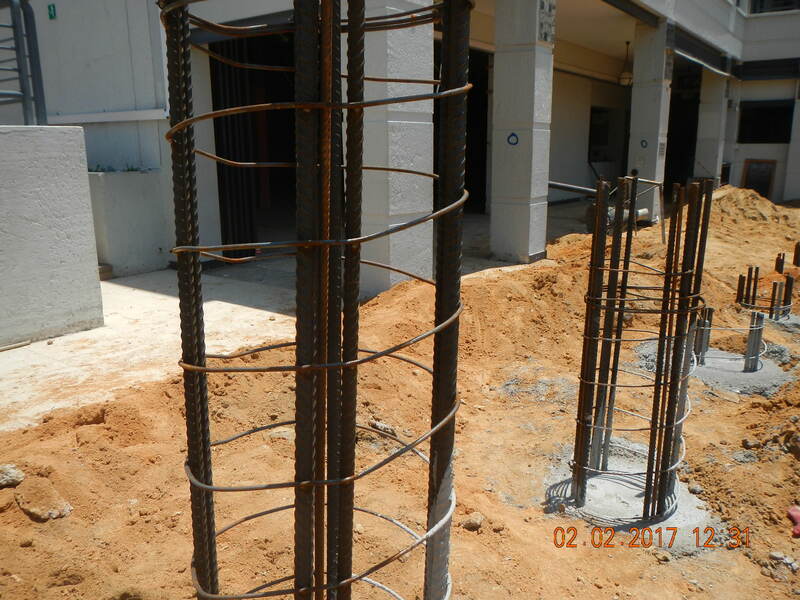 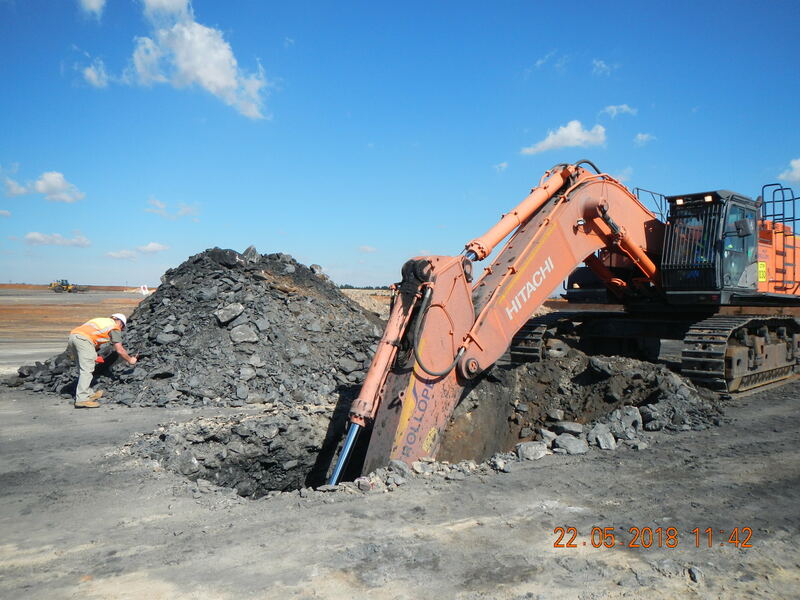 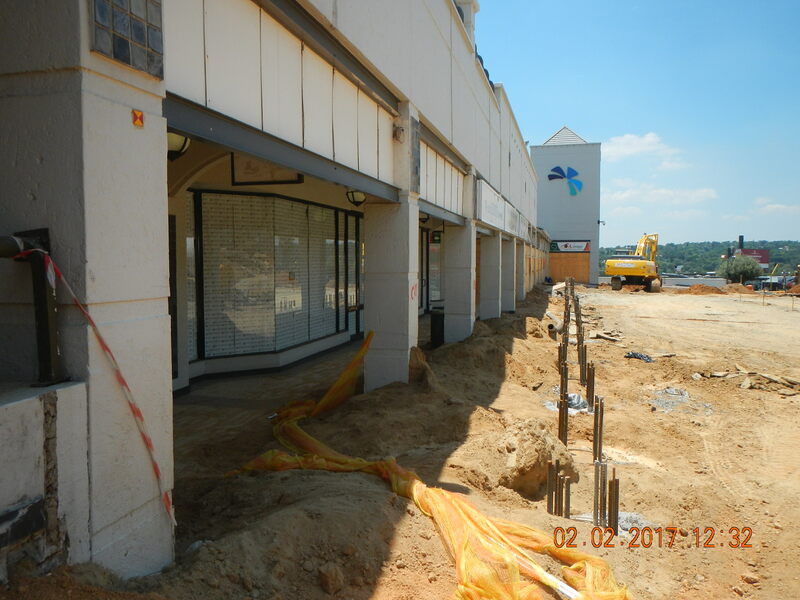 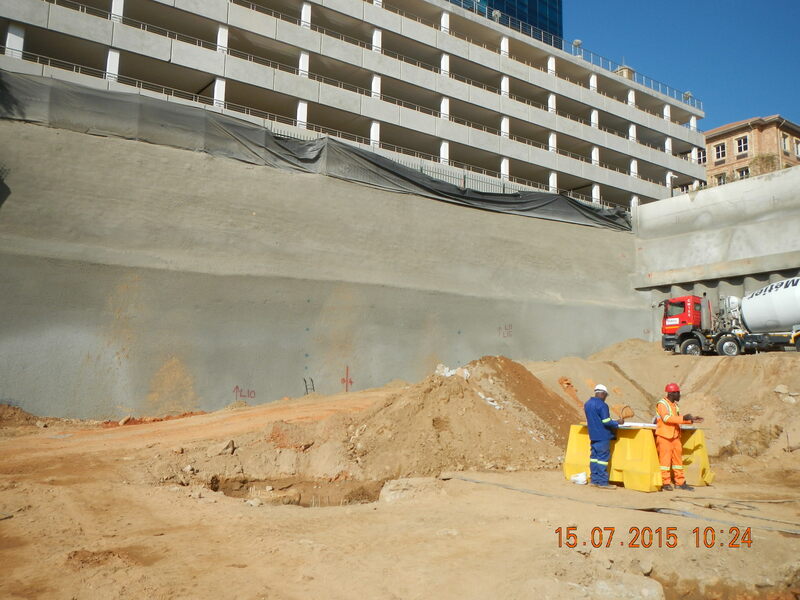 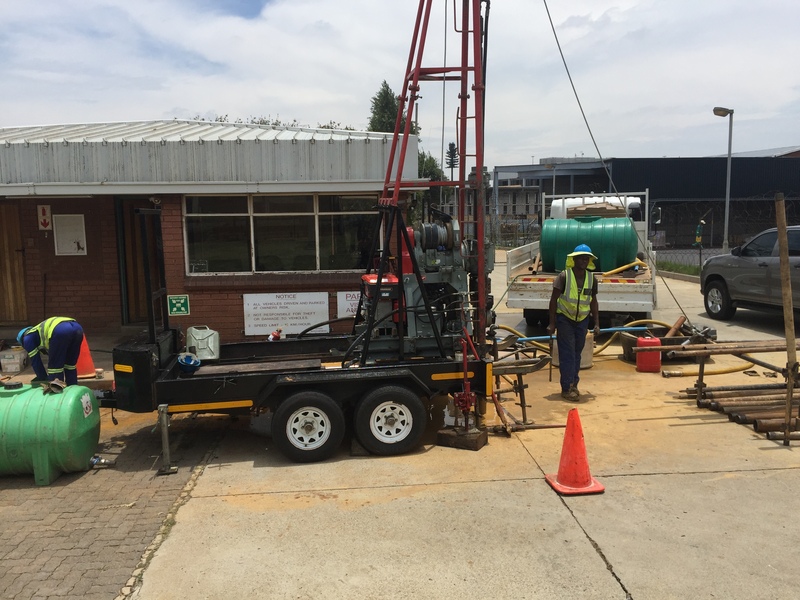 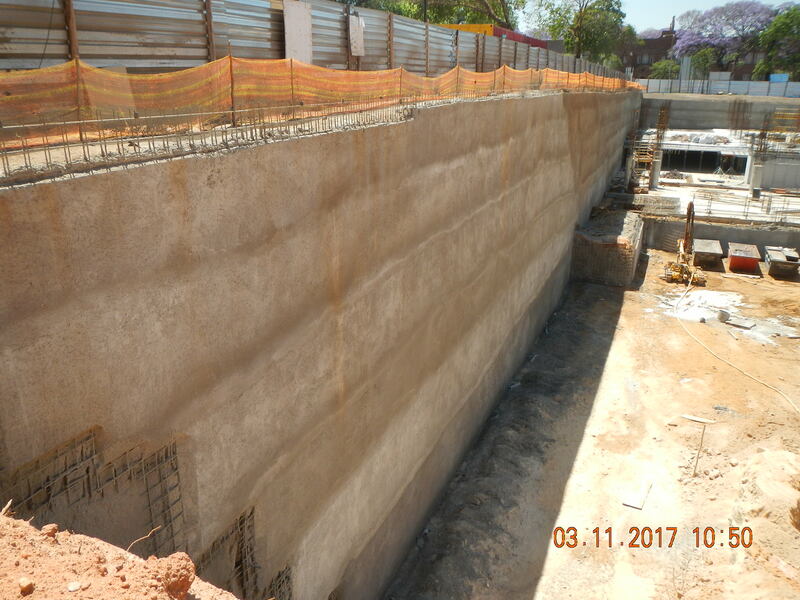 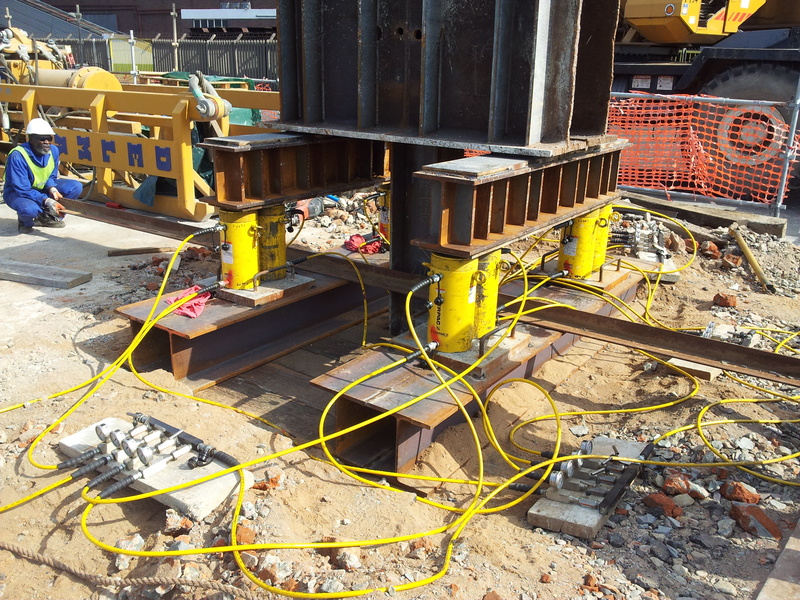 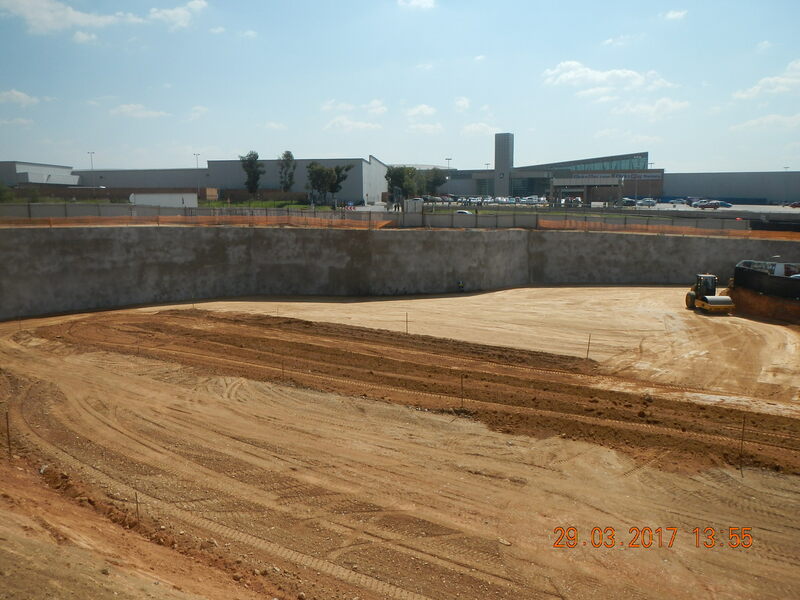 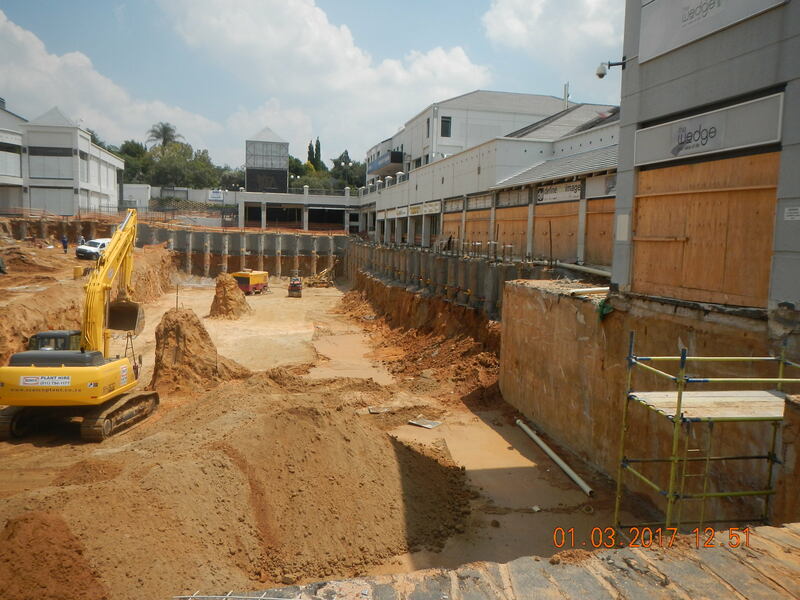 SGE was established by Pieter Oosthuizen in 2007 with the aim of providing clients with practical, cost effective design solutions specifically tailored to client’s geotechnical needs and requirements. 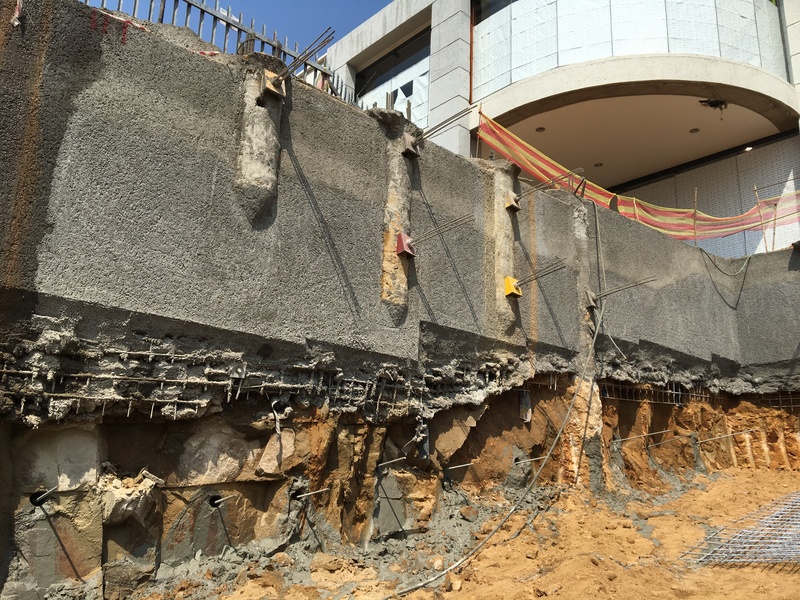 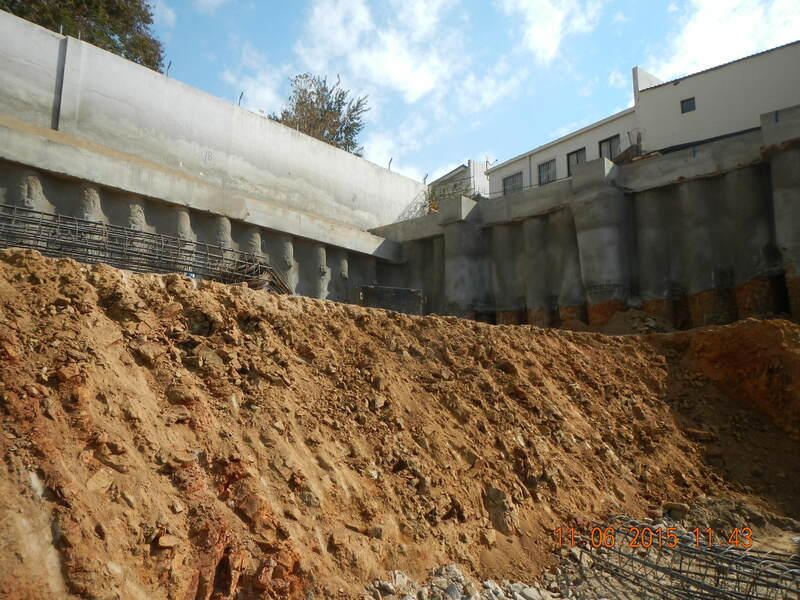 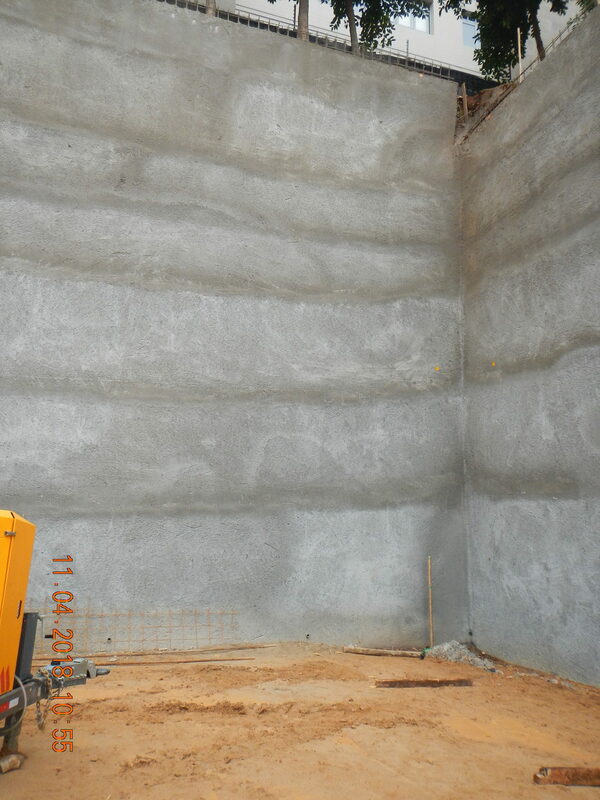 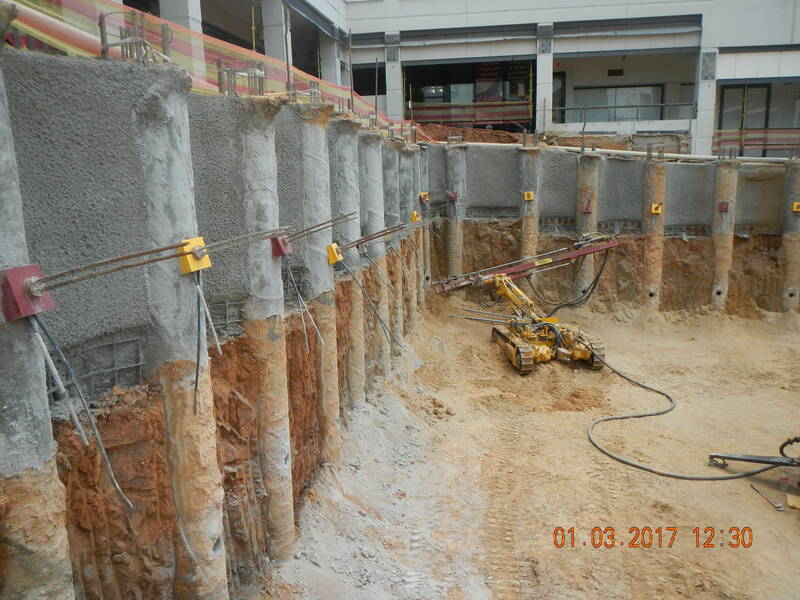 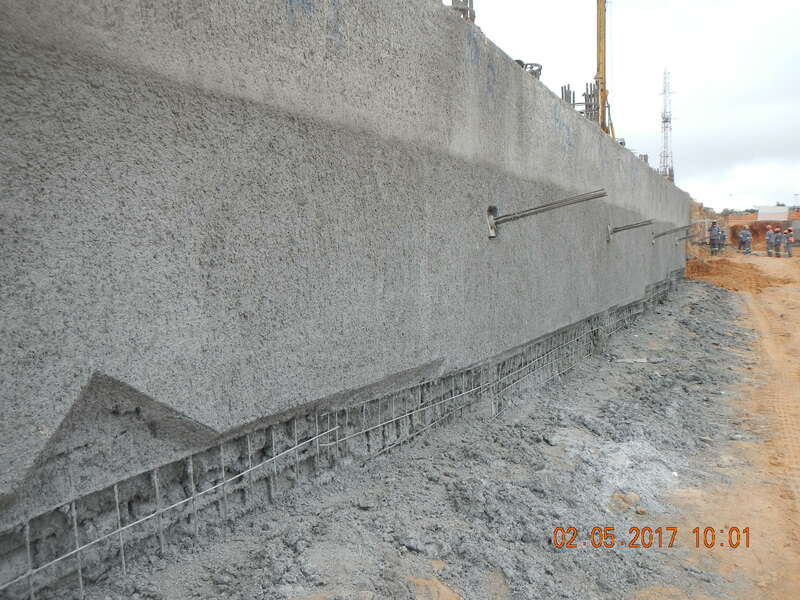 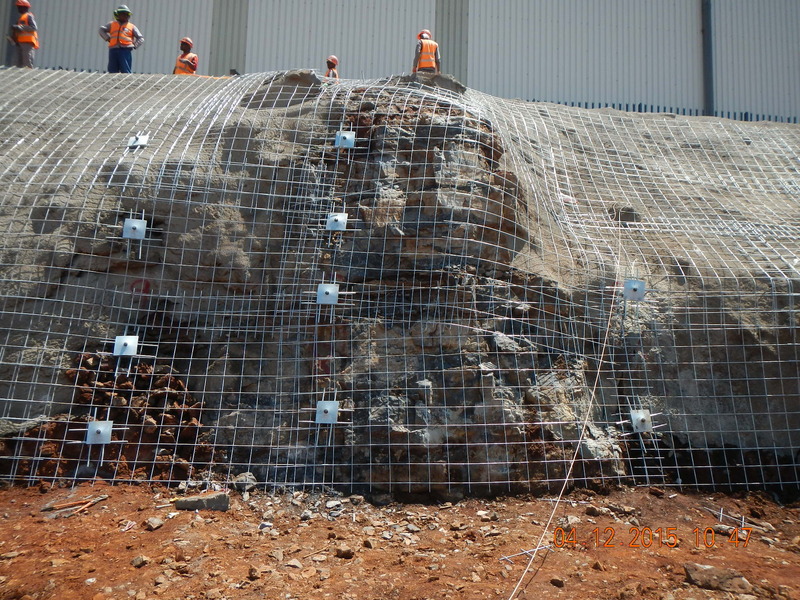 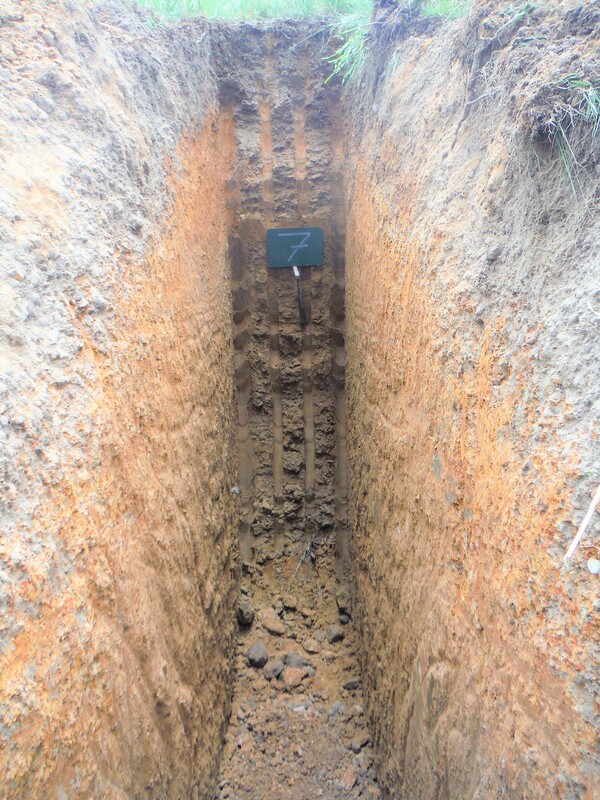 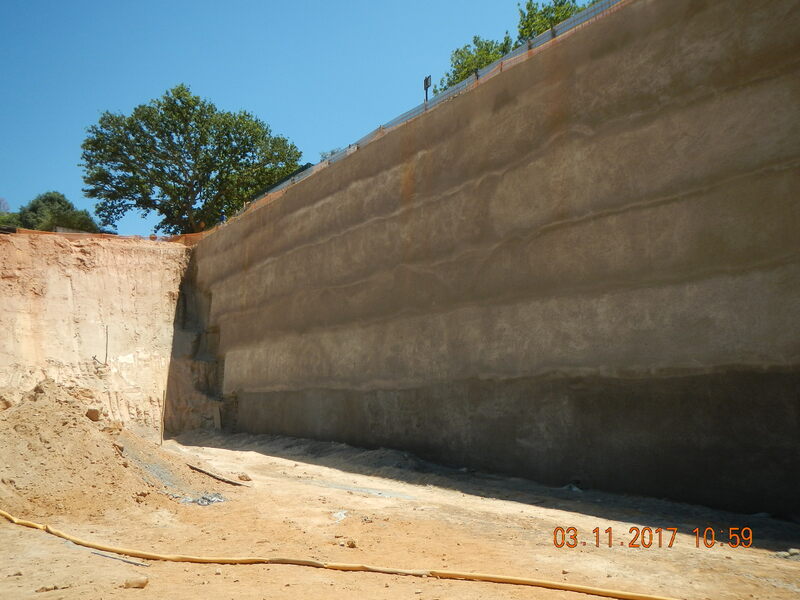 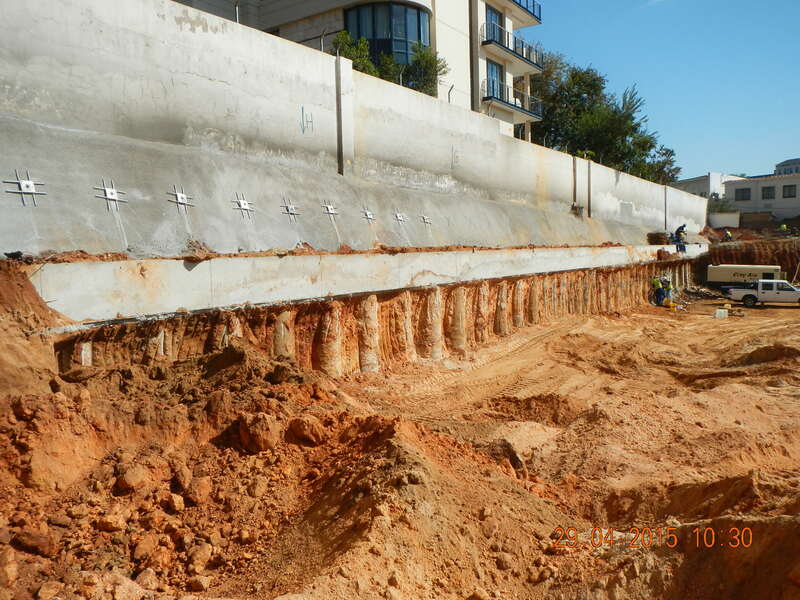 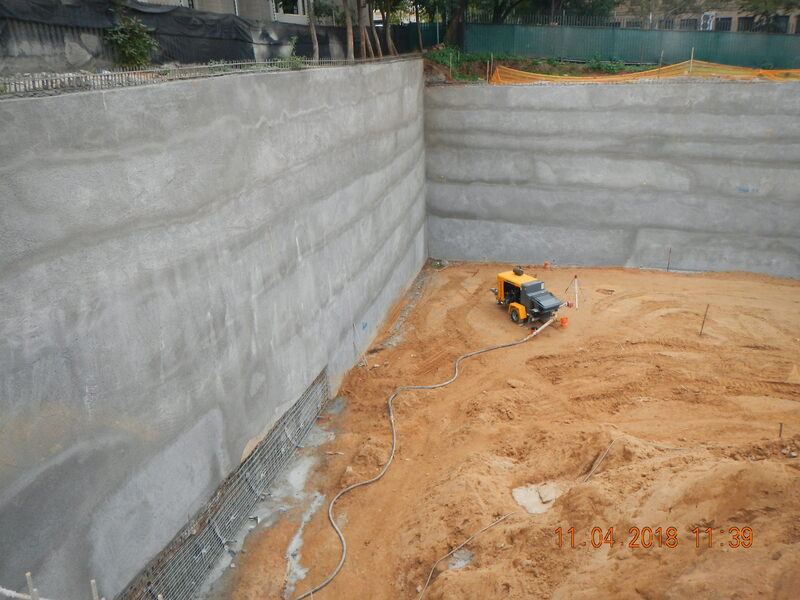 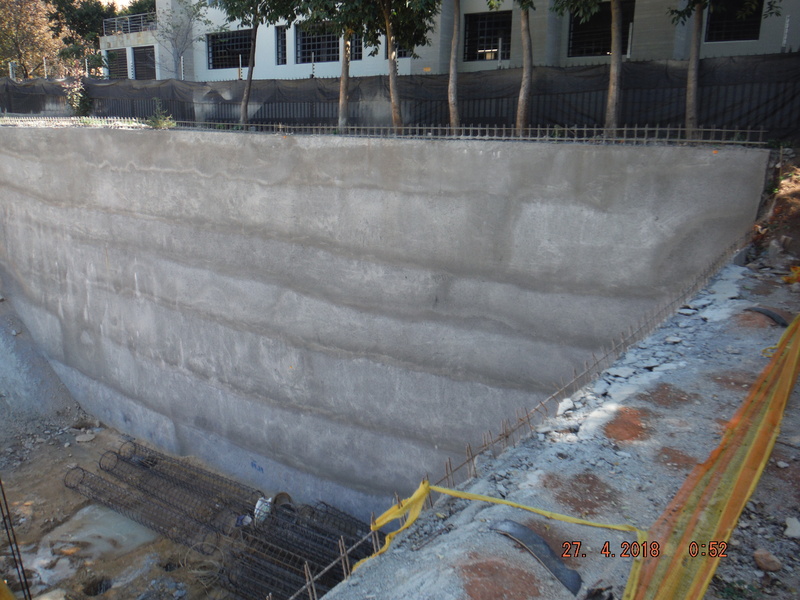 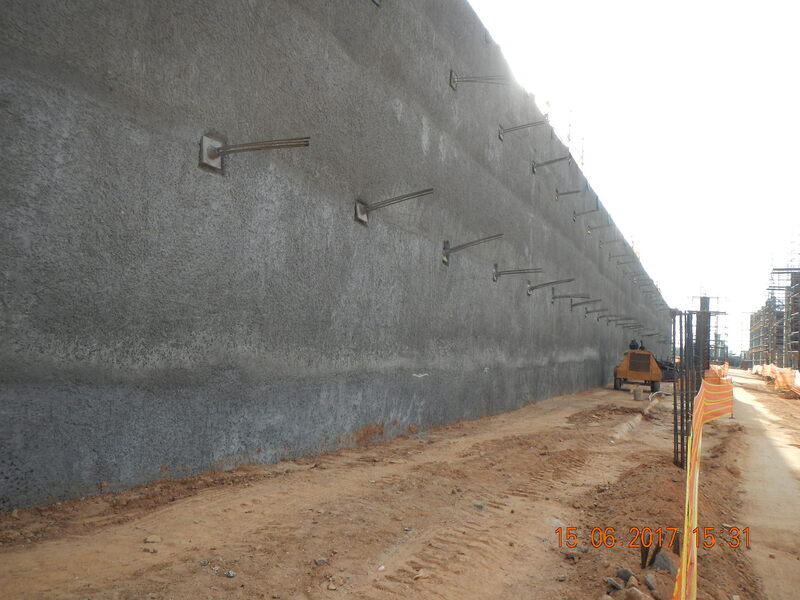 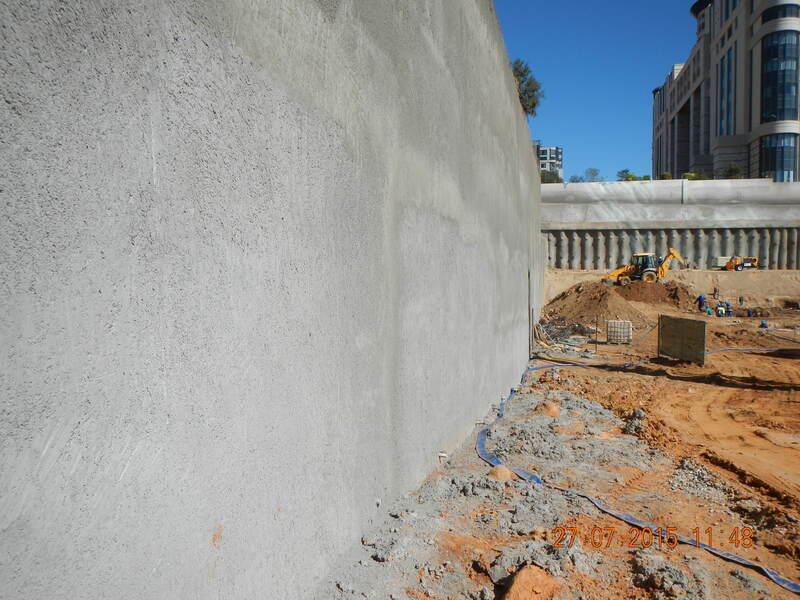 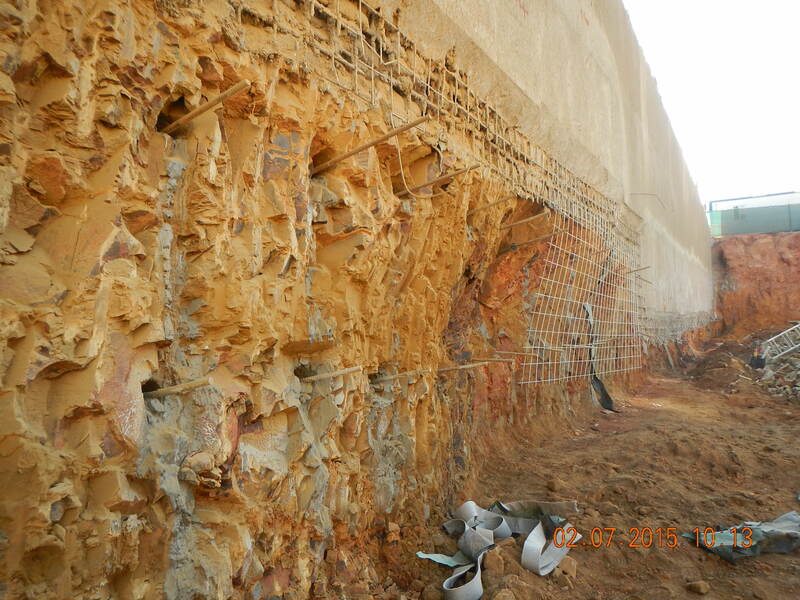 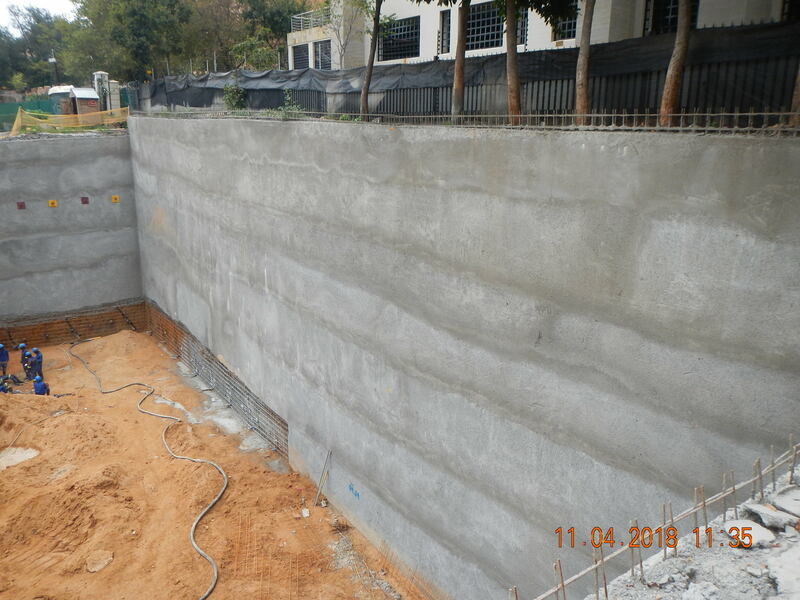 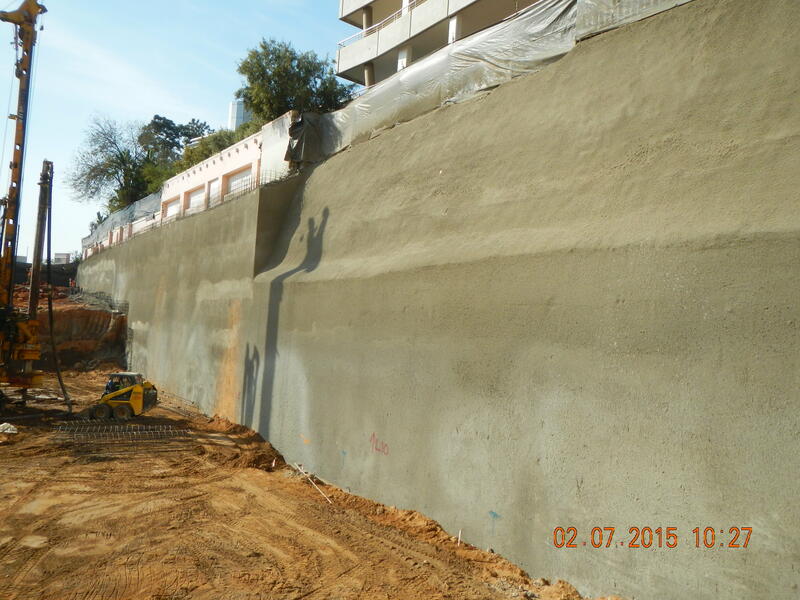 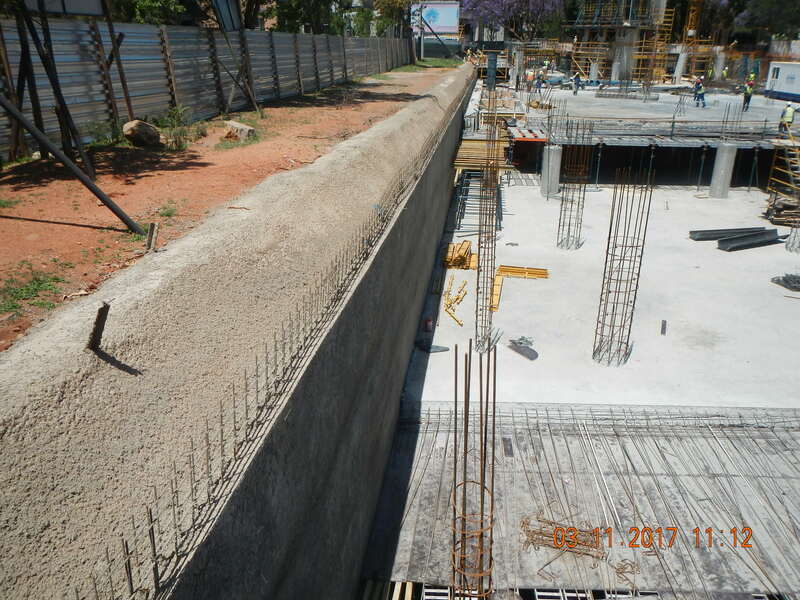 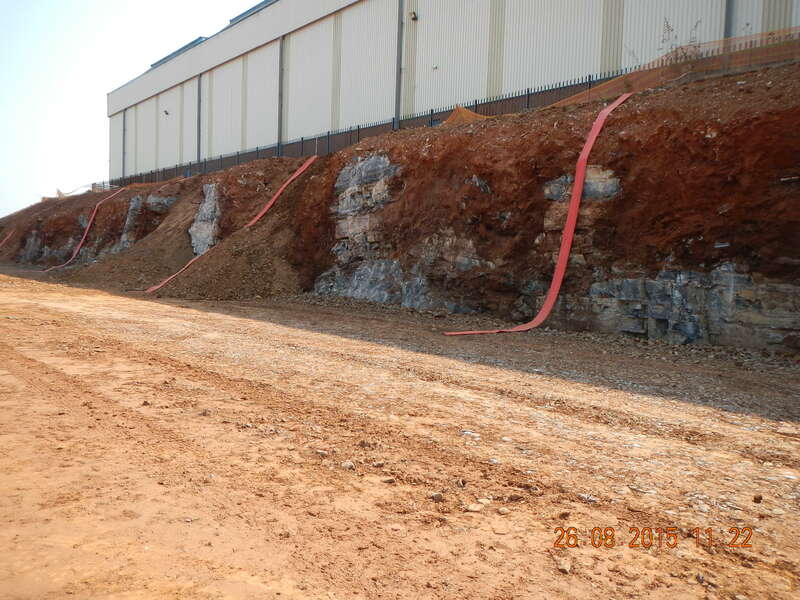 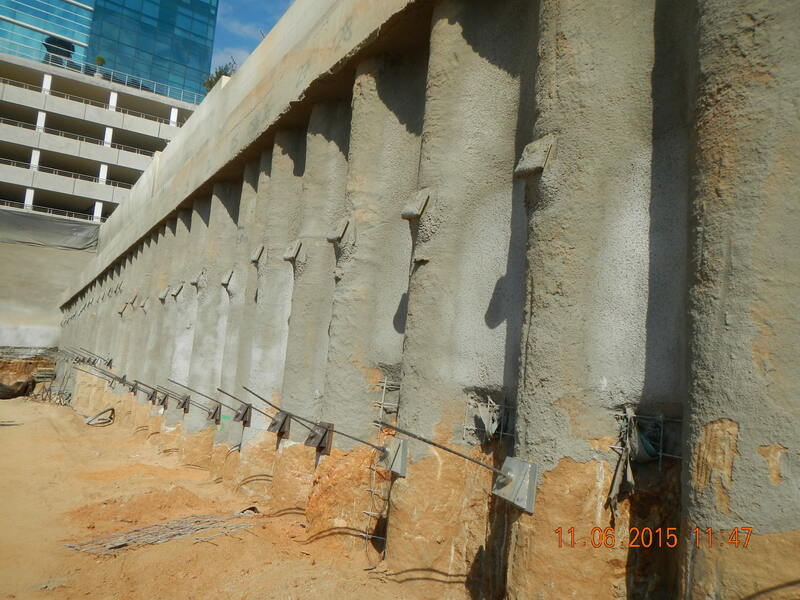 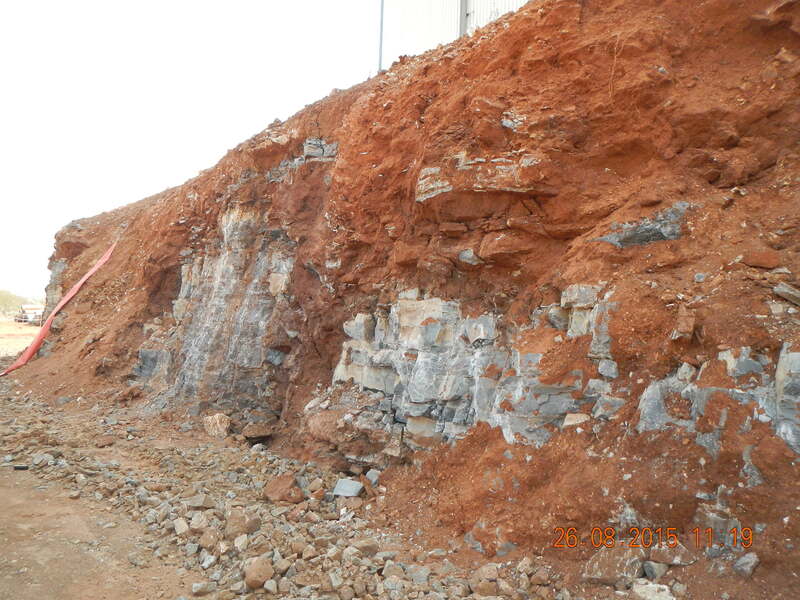 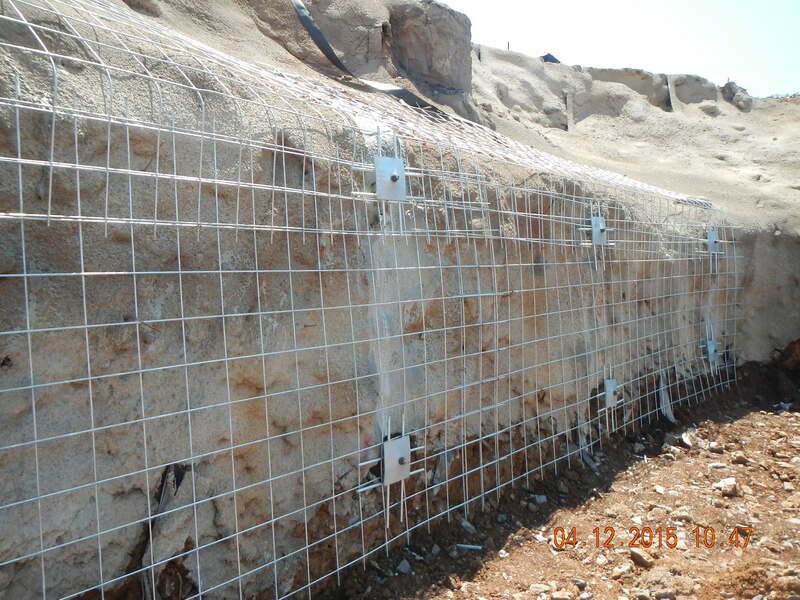 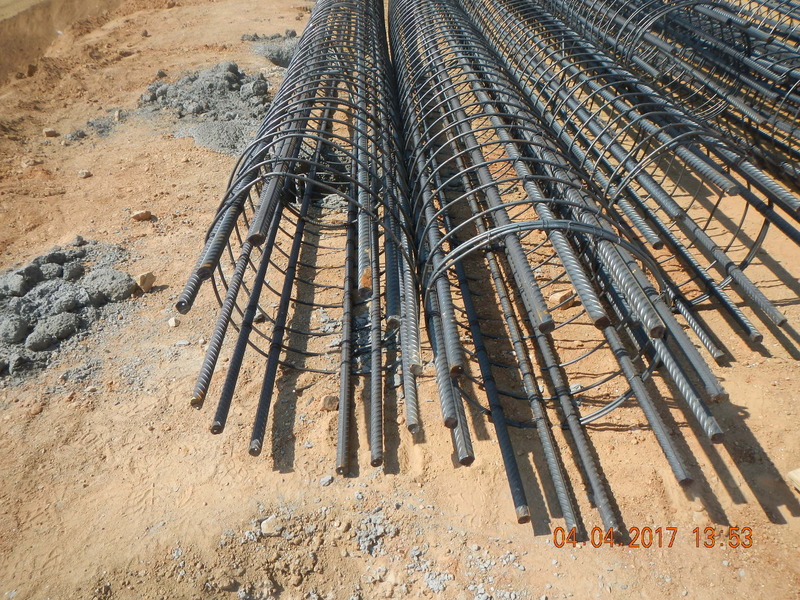 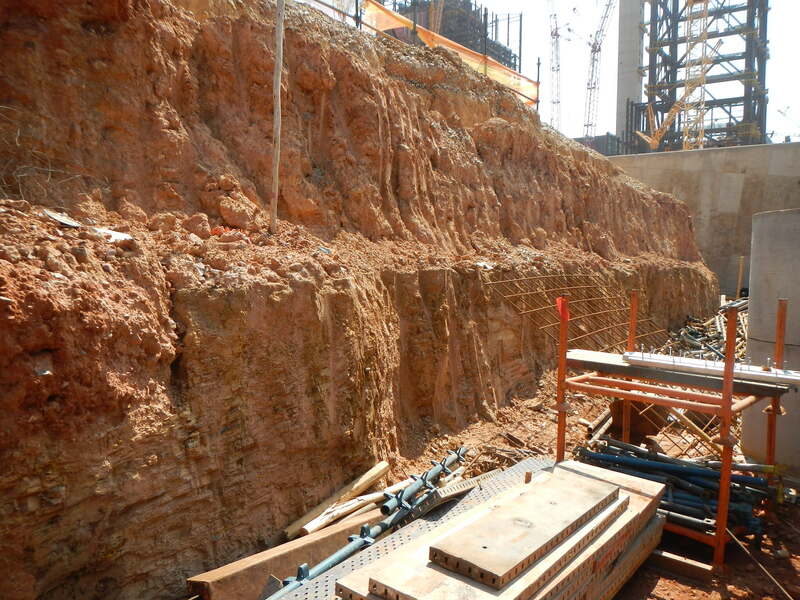 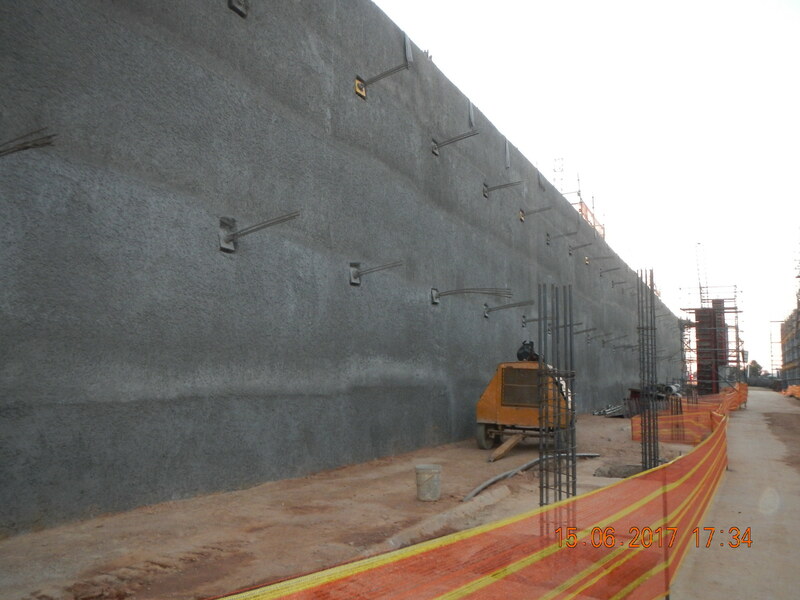 The use of new generation geogrid reinforcement in SANS 207 – designed , near vertical, concrete block retaining walls.